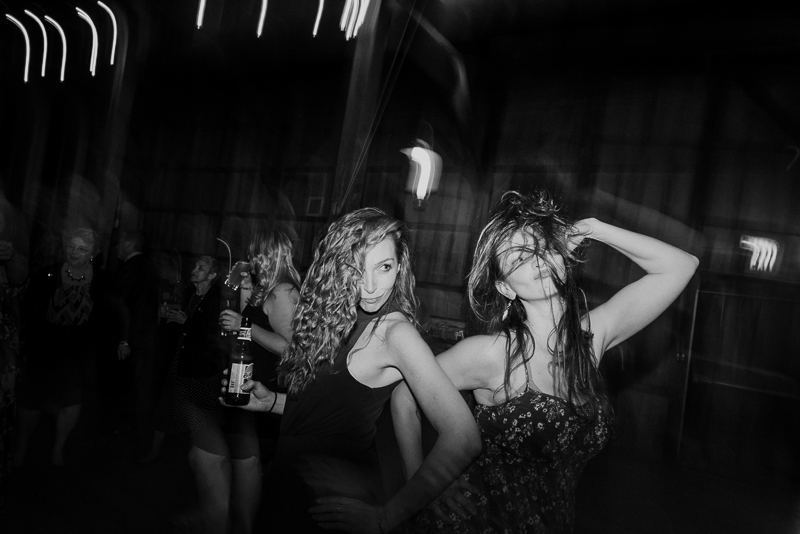 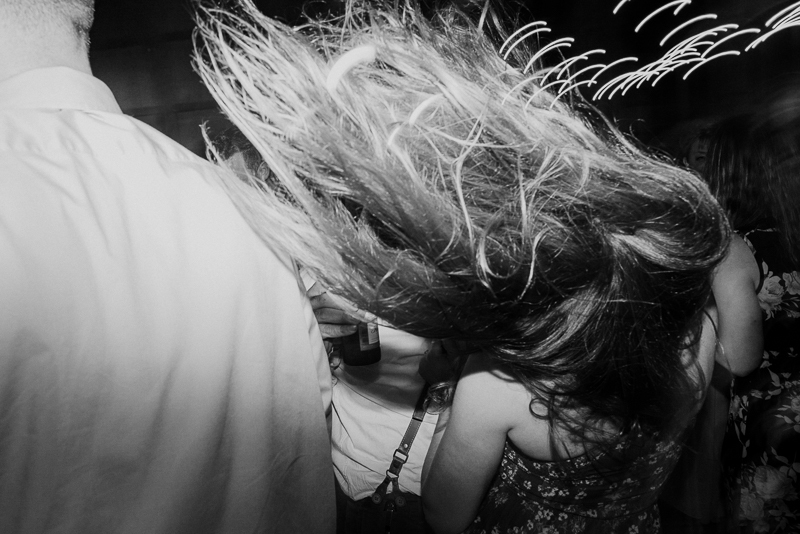 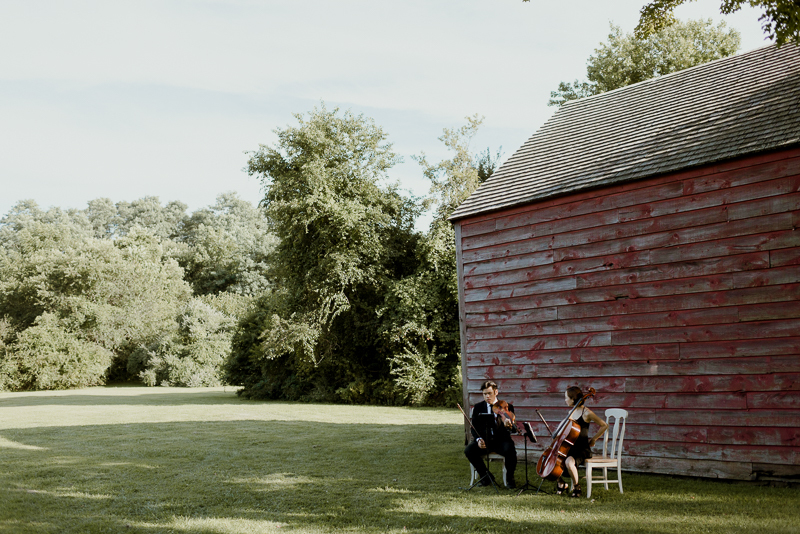 I absolutely love discovering incredible, new-to-me venues around New York. 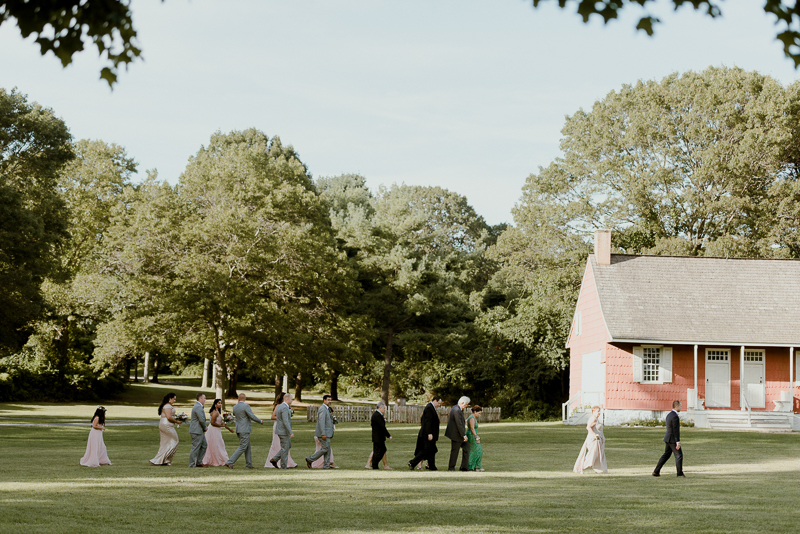 Old Bethpage Village Restoration fit that bill with an added bonus of it being mere minutes from my home. 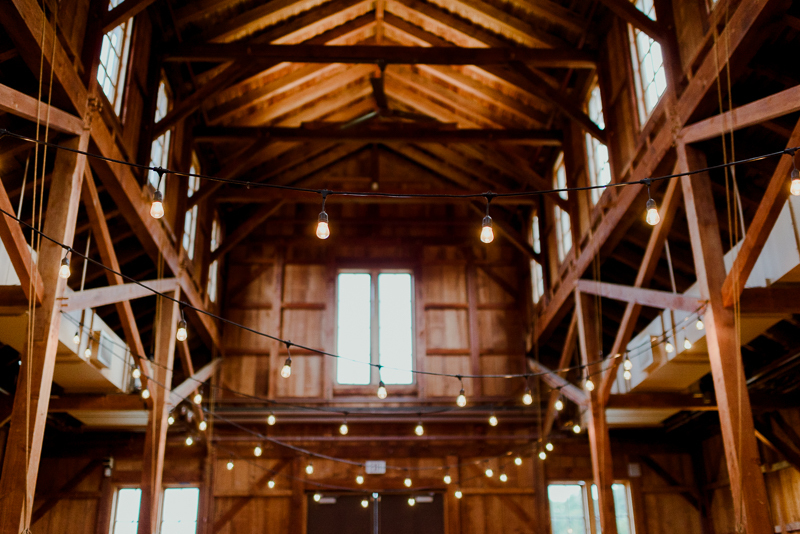 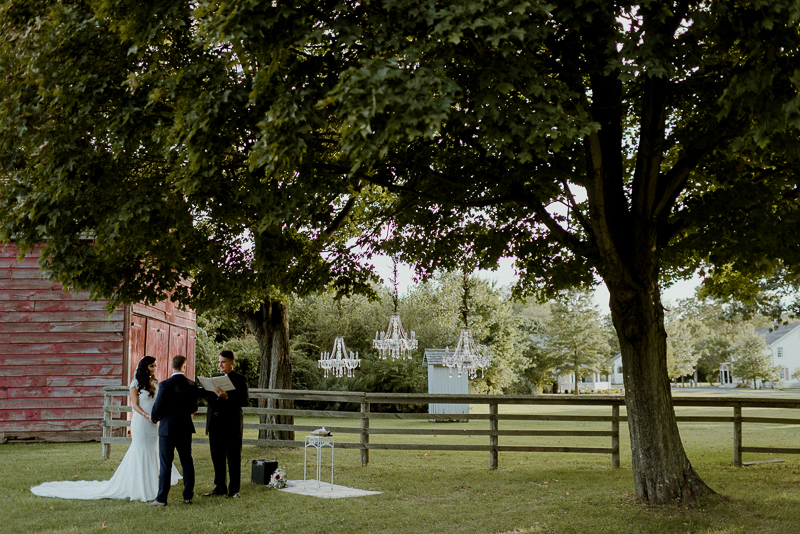 Yep, a beautiful, barn-filled, farmland wedding venue I didn’t know existed that close to where I live. 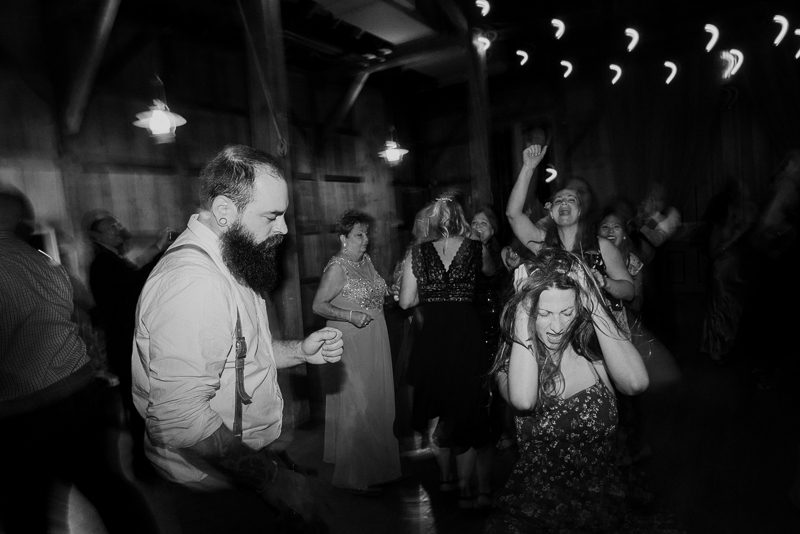 Good job, me. 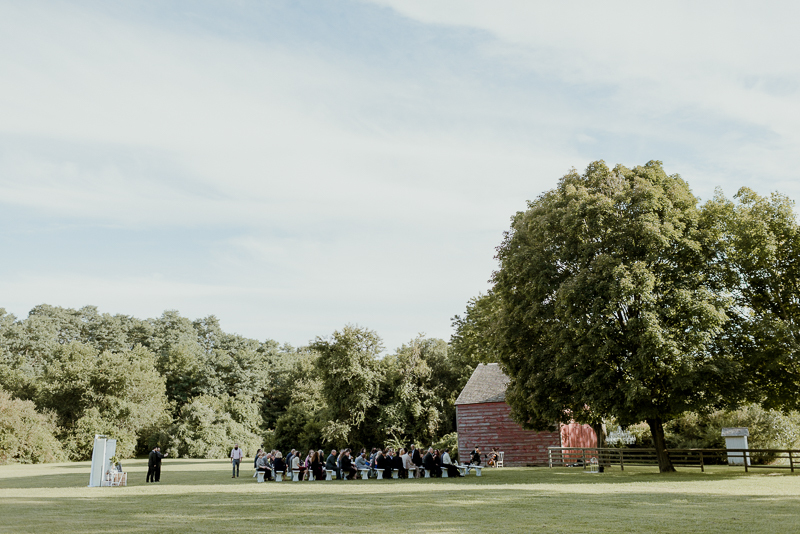 Old Bethpage Village Restoration is a sprawling property with endless avenues to discover, hidden tree paths and active plots of farm land. 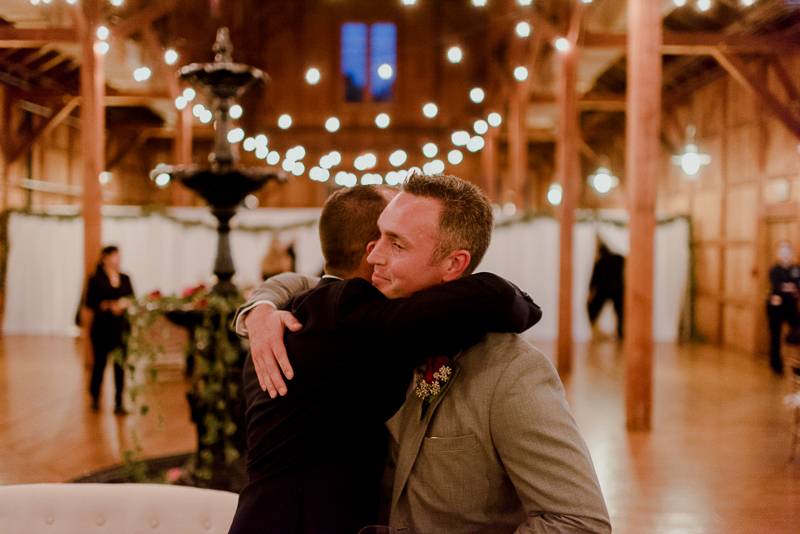 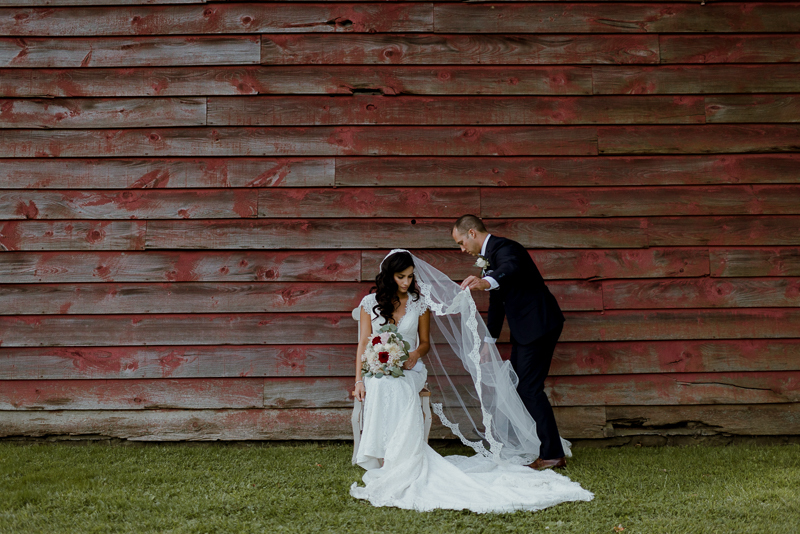 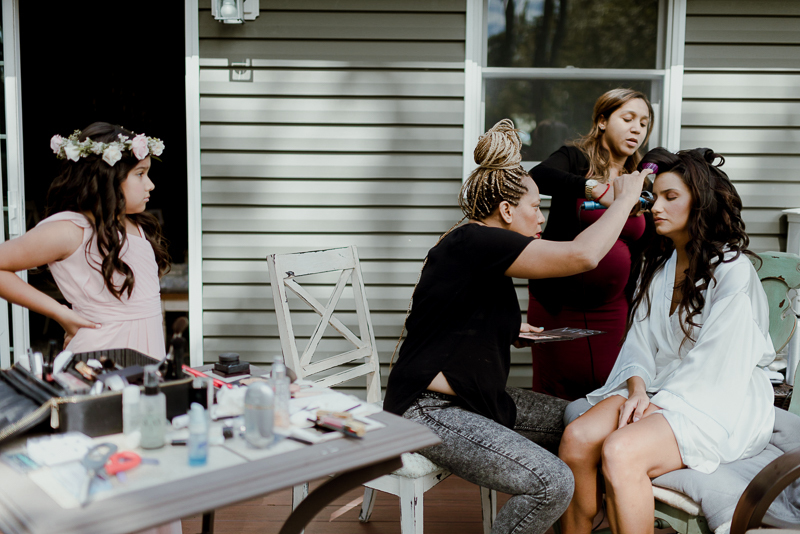 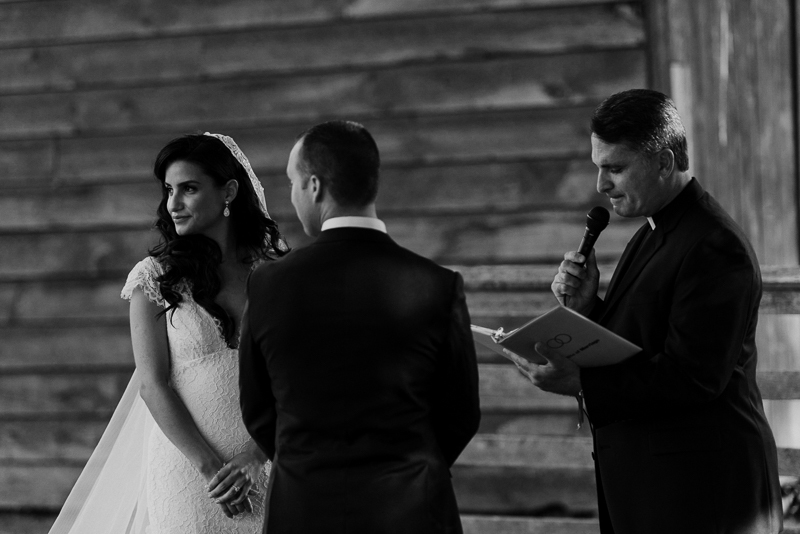 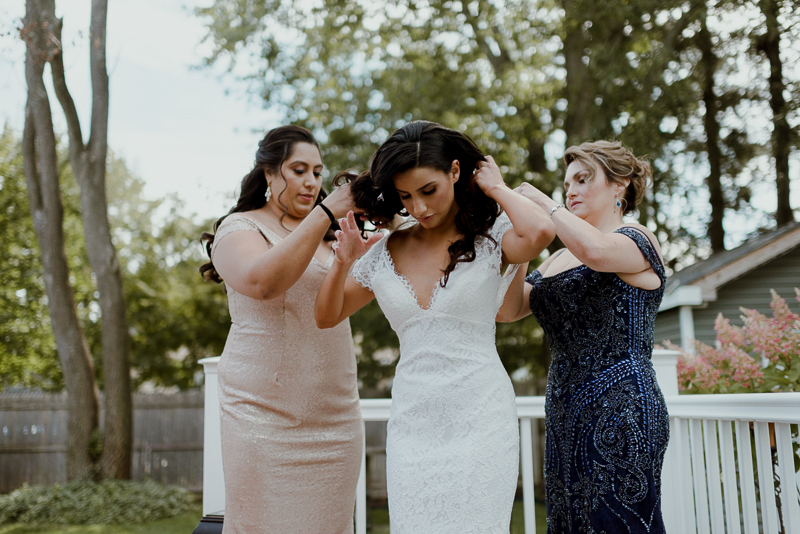 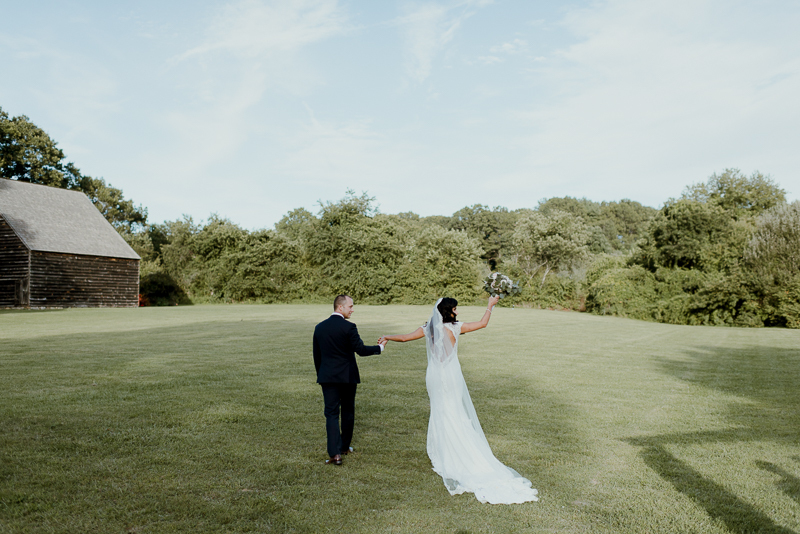 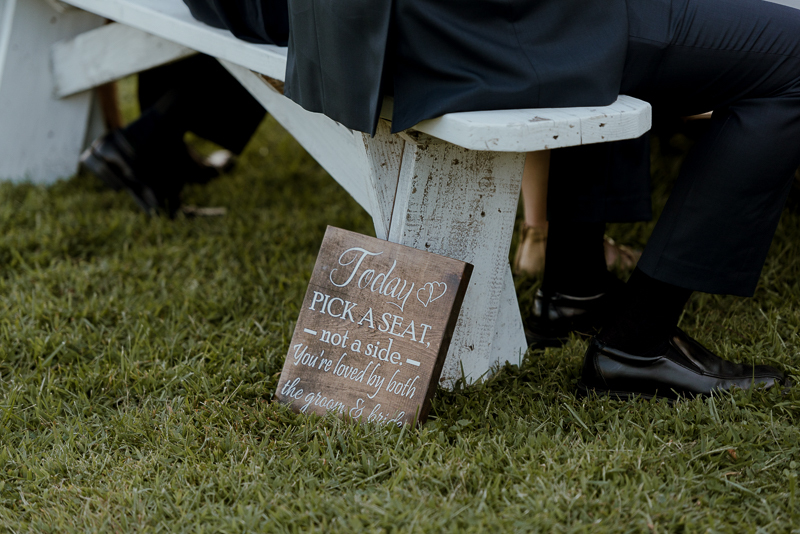 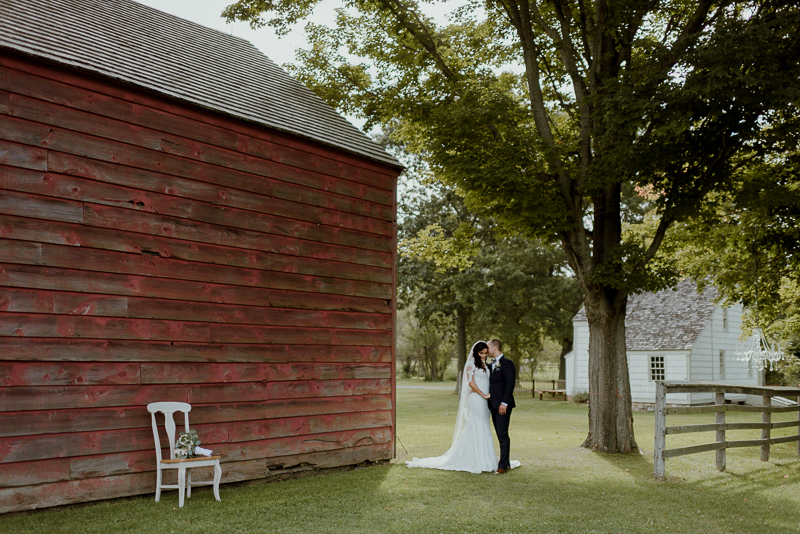 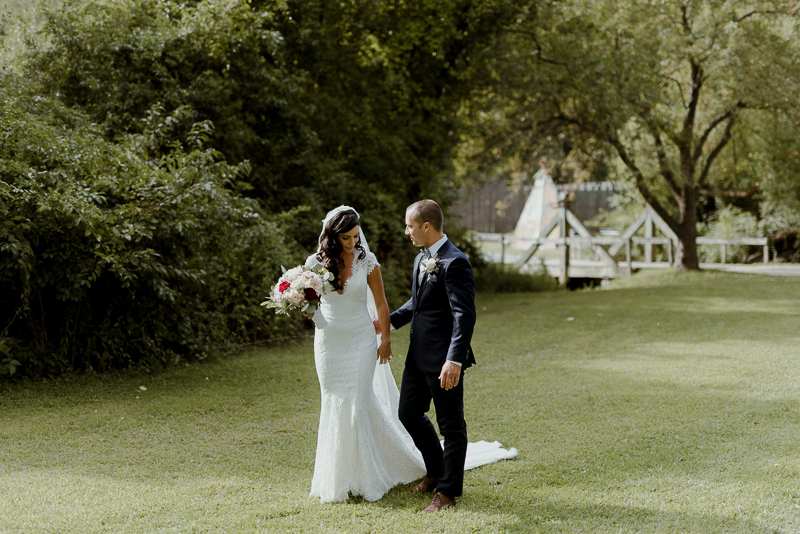 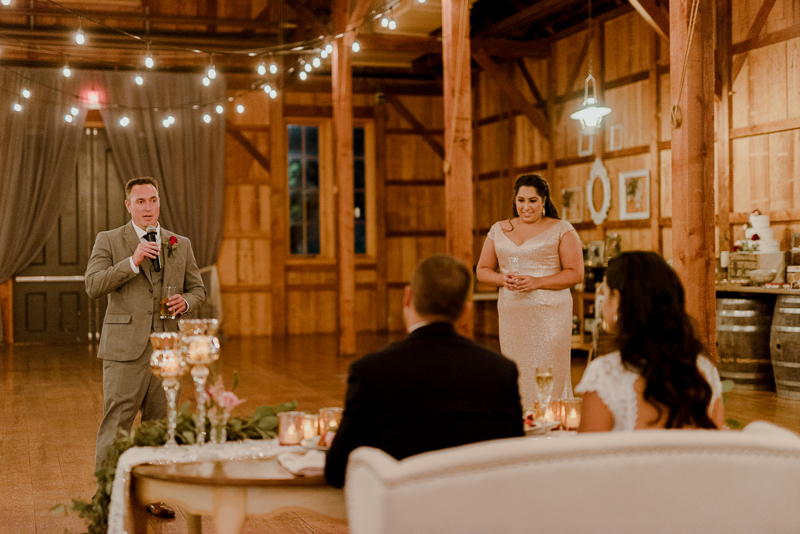 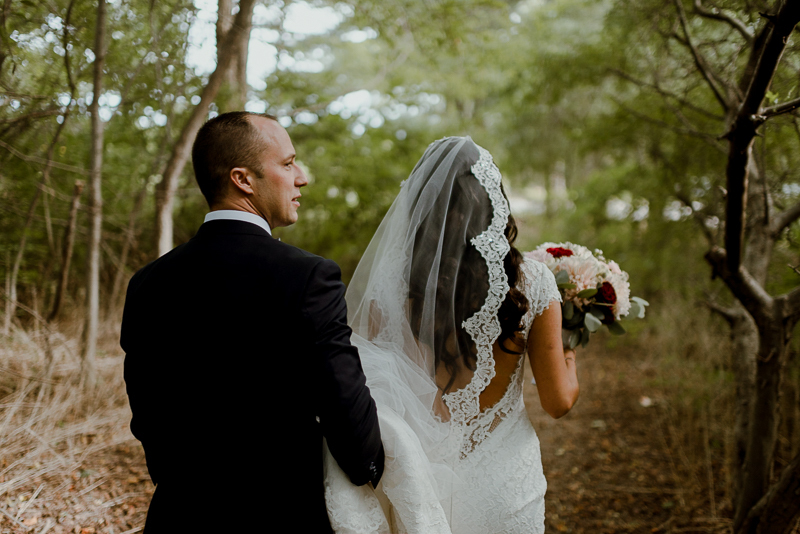 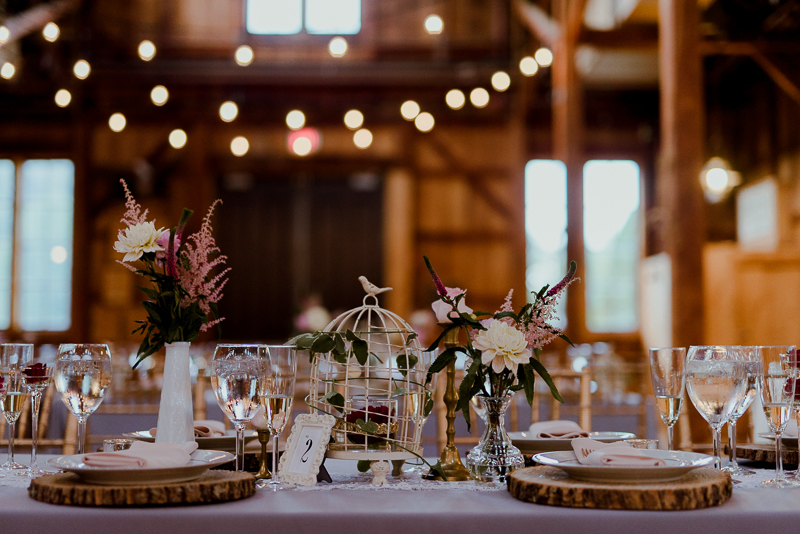 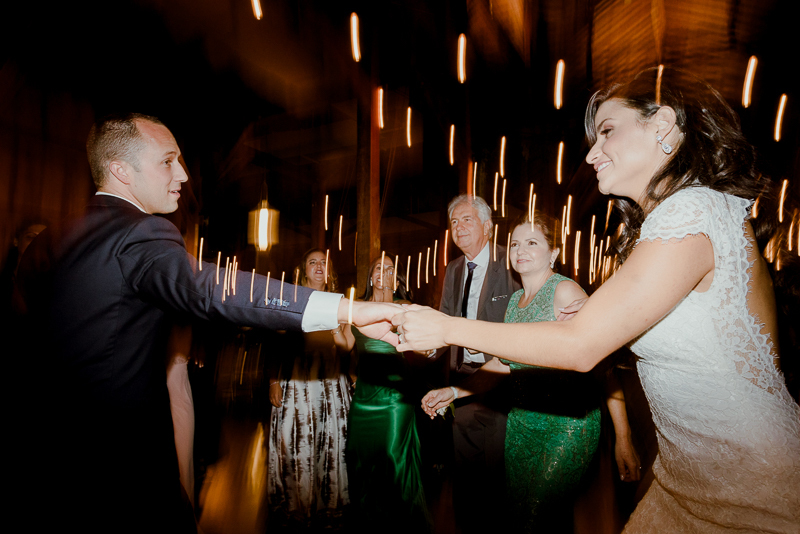 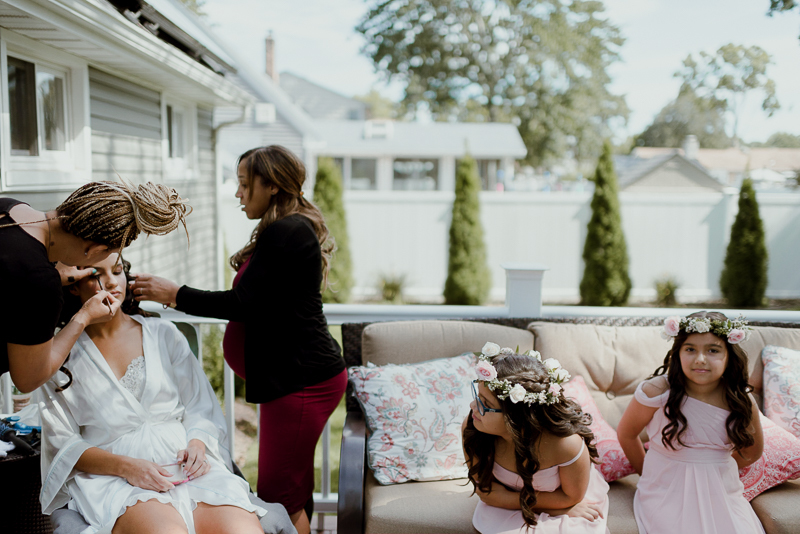 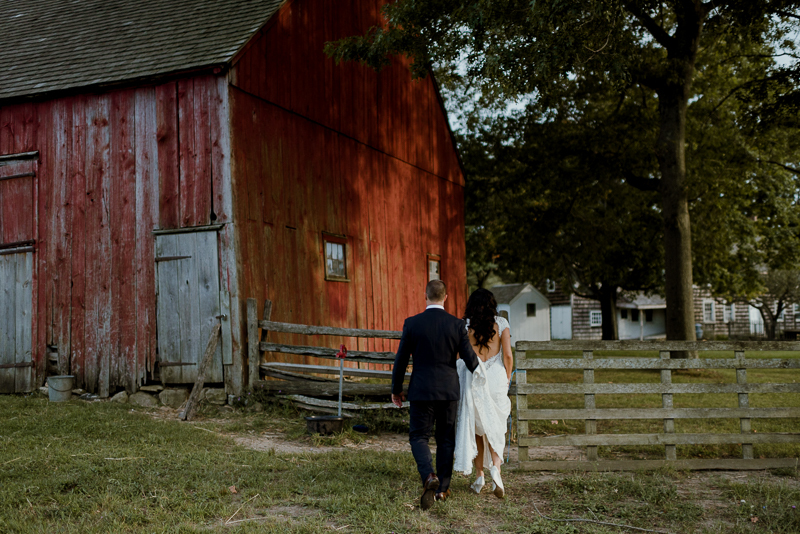 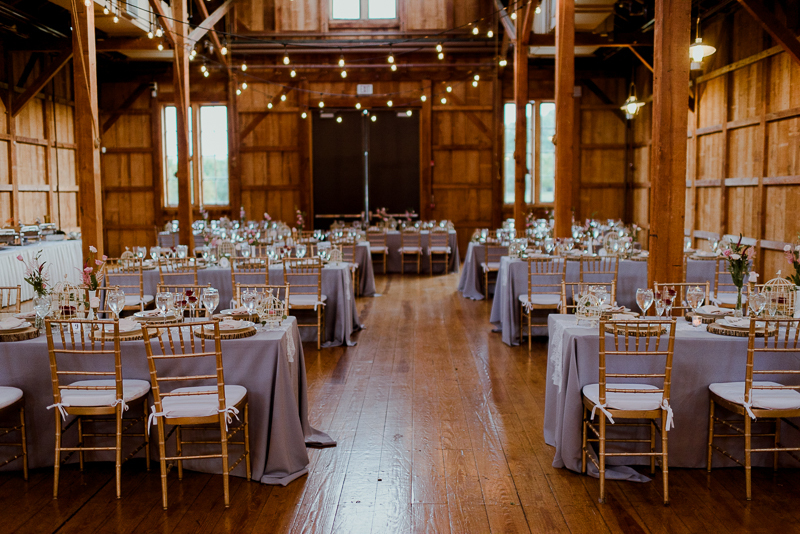 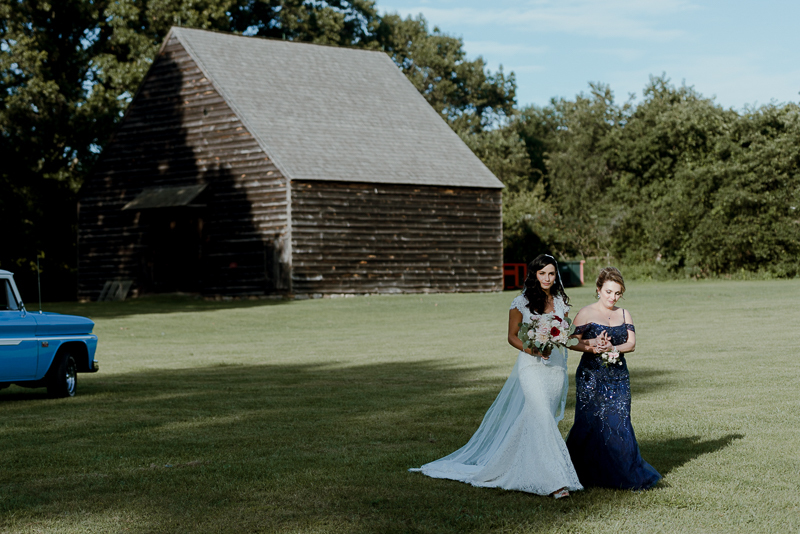 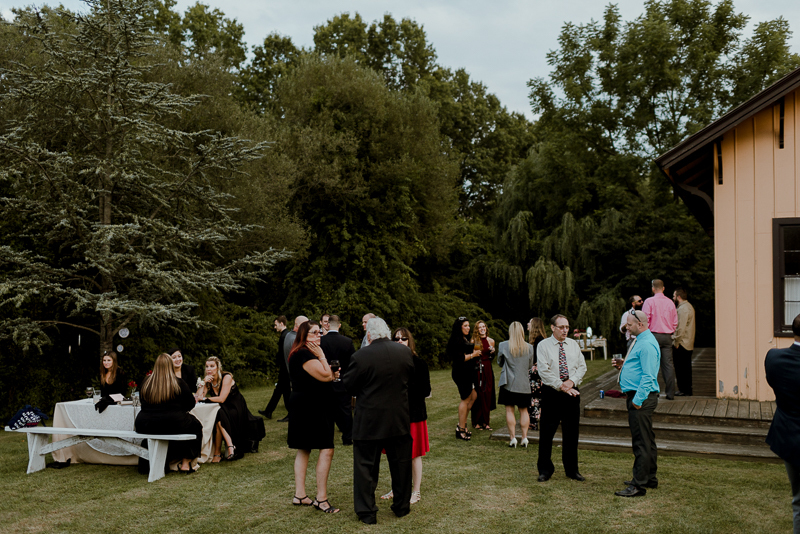 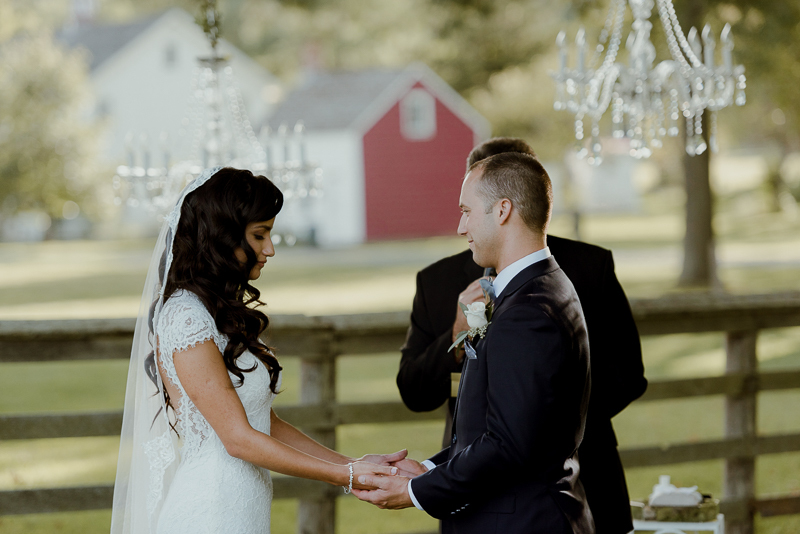 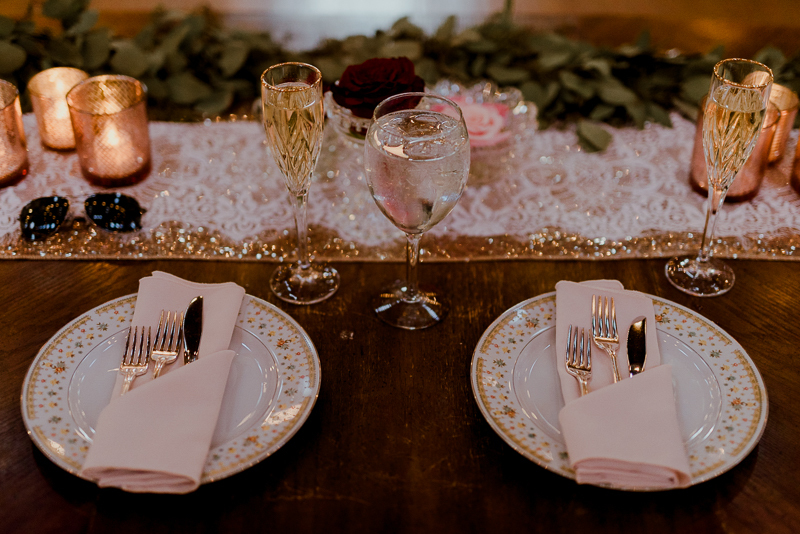 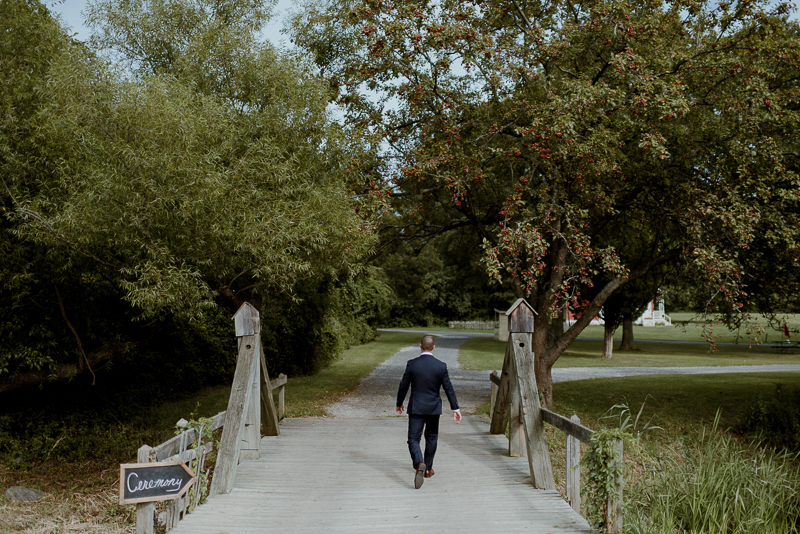 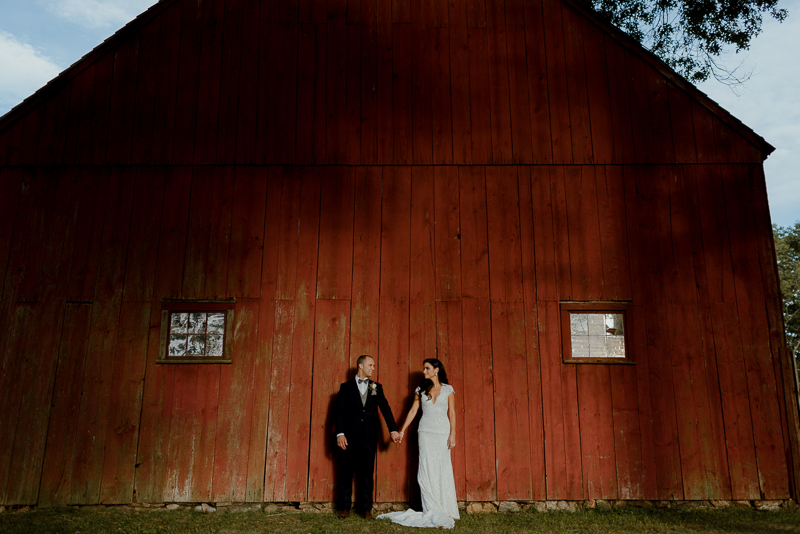 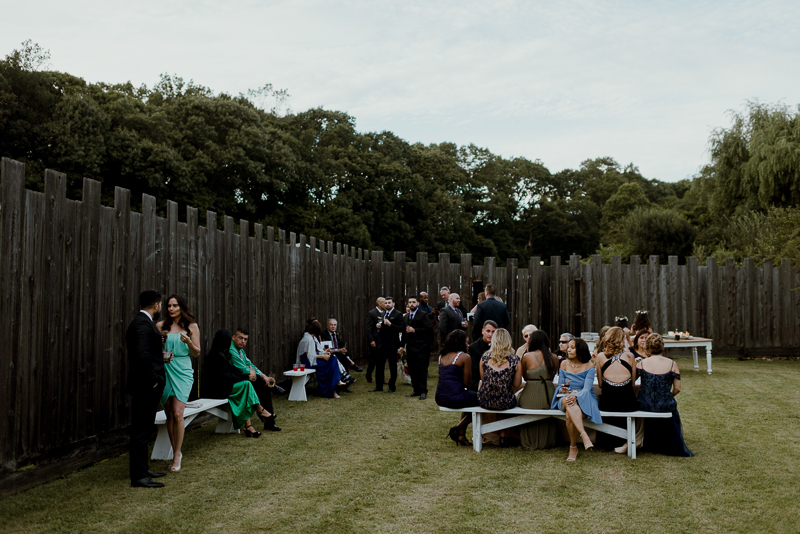 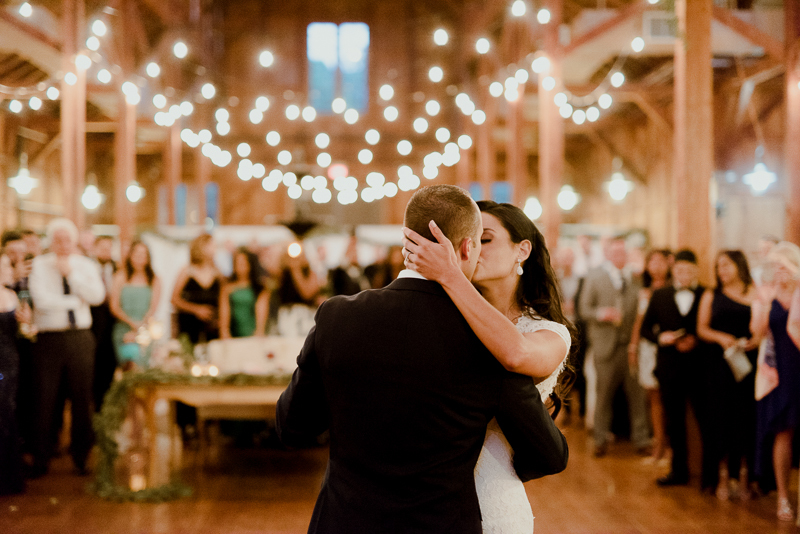 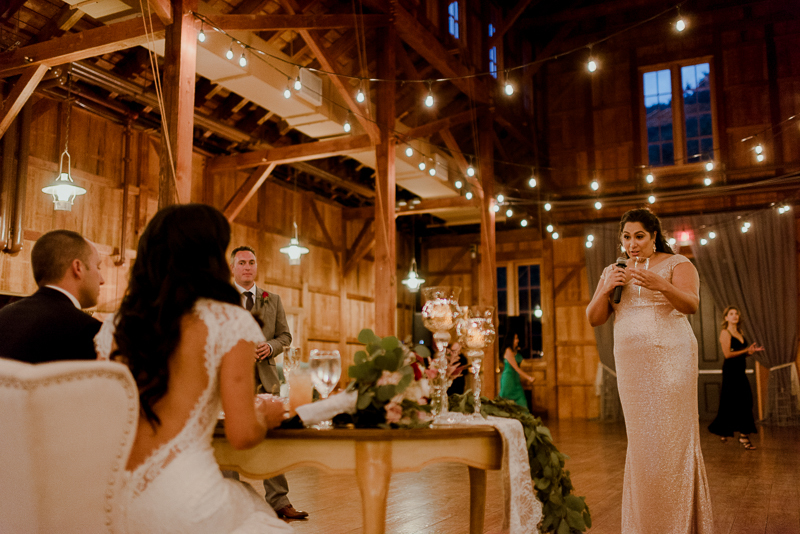 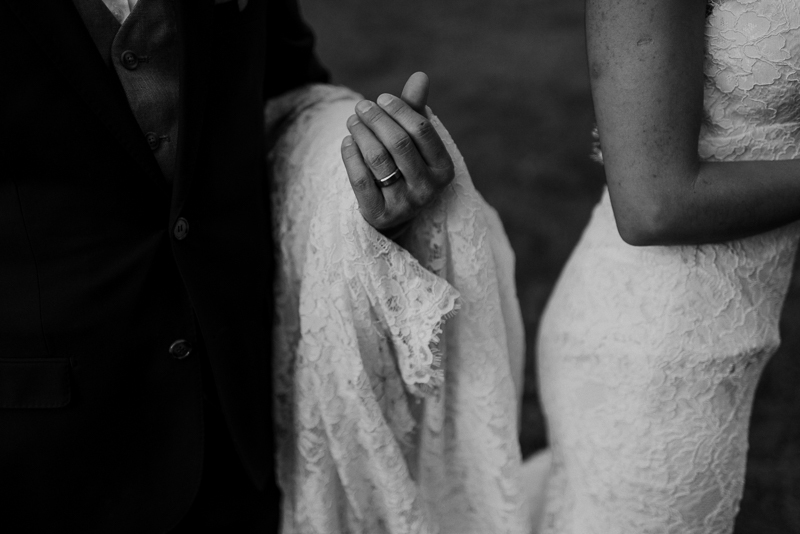 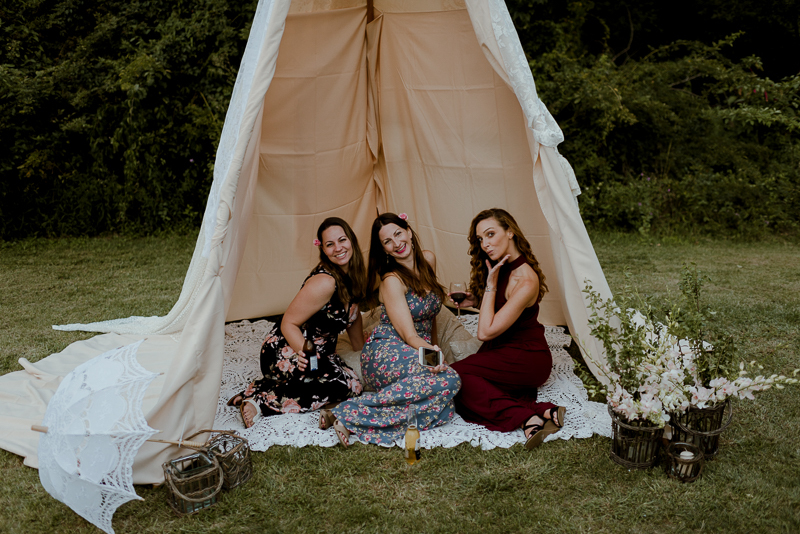 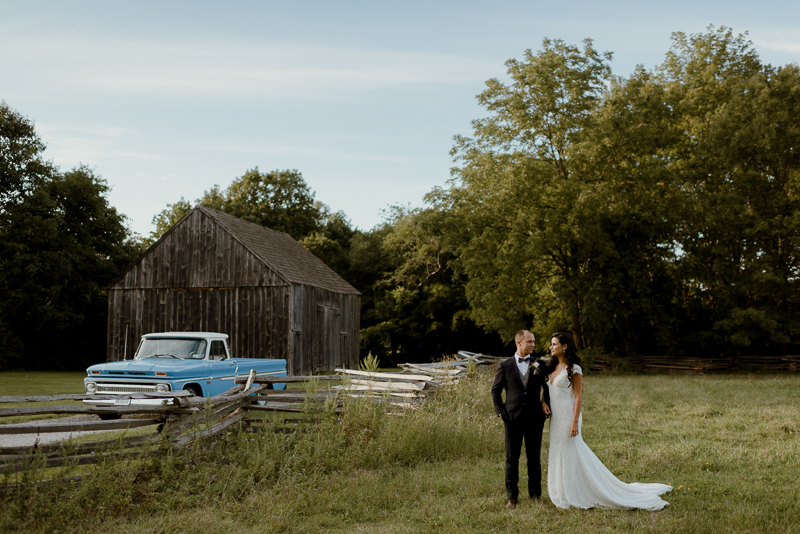 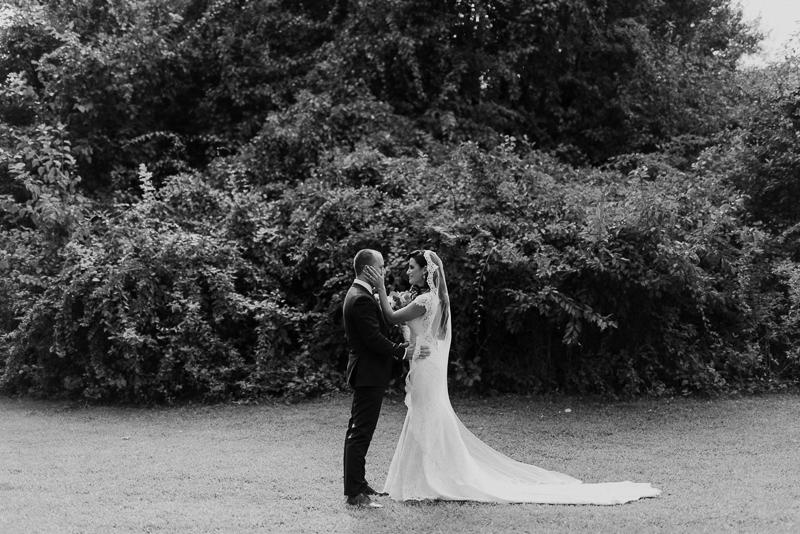 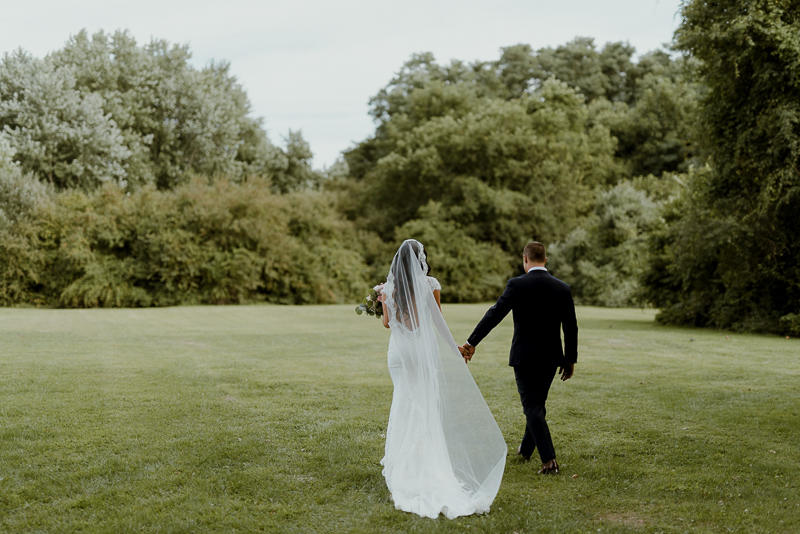 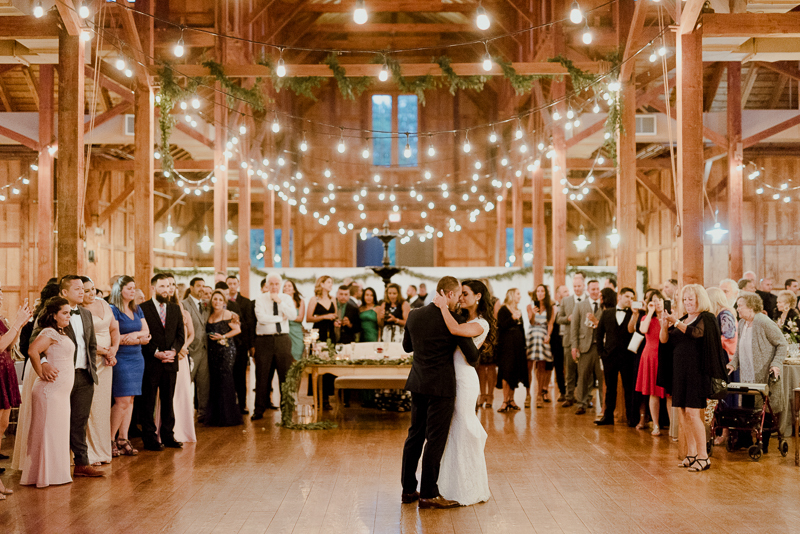 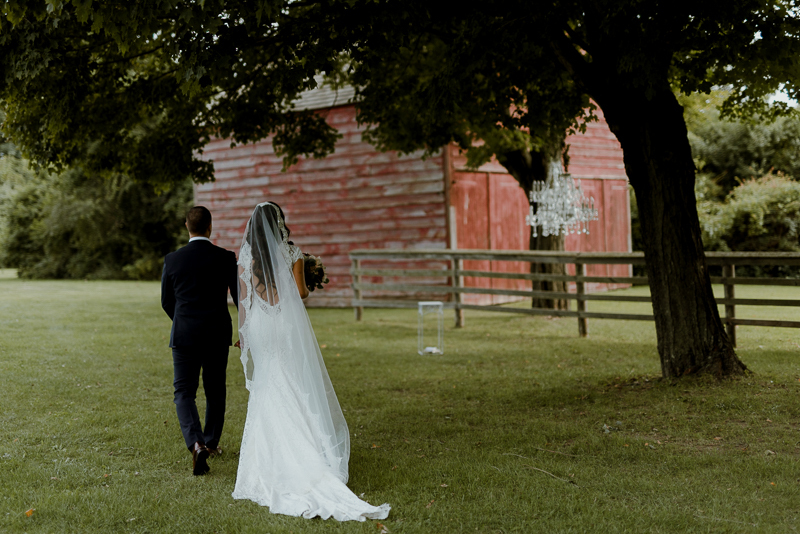 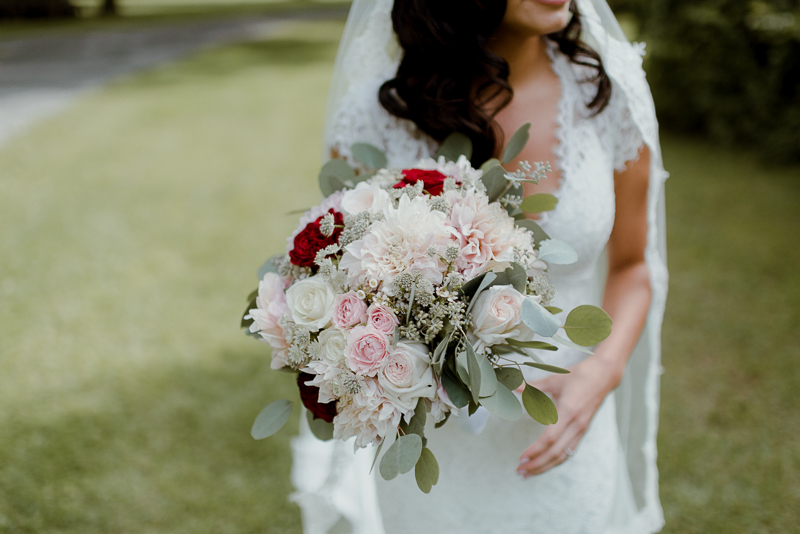 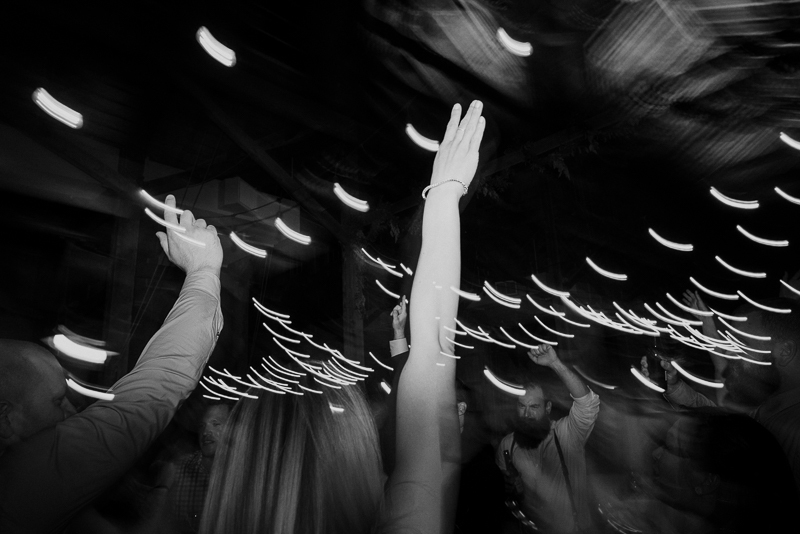 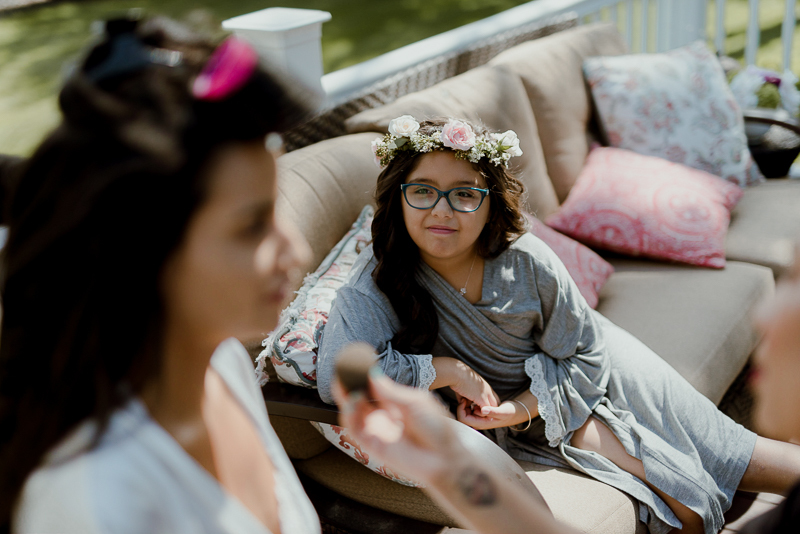 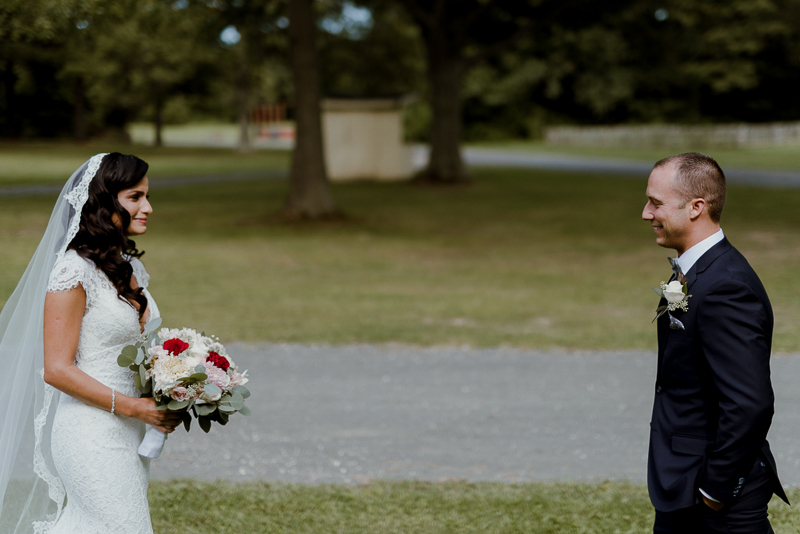 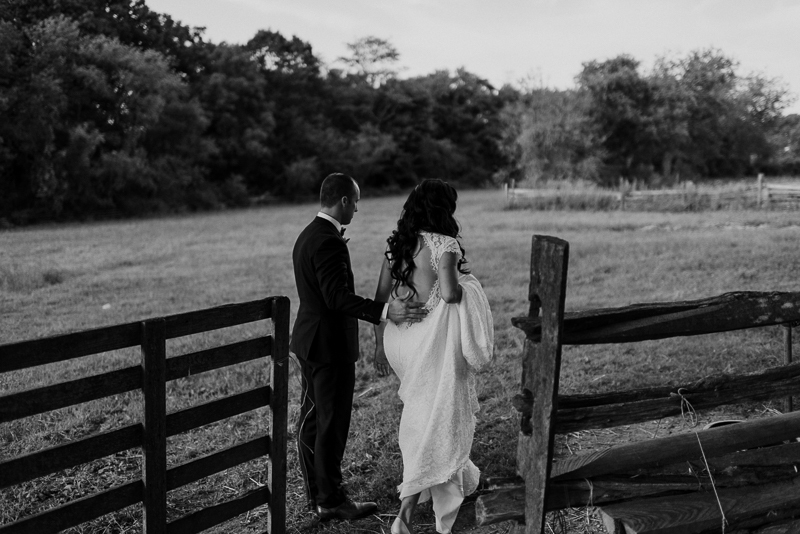 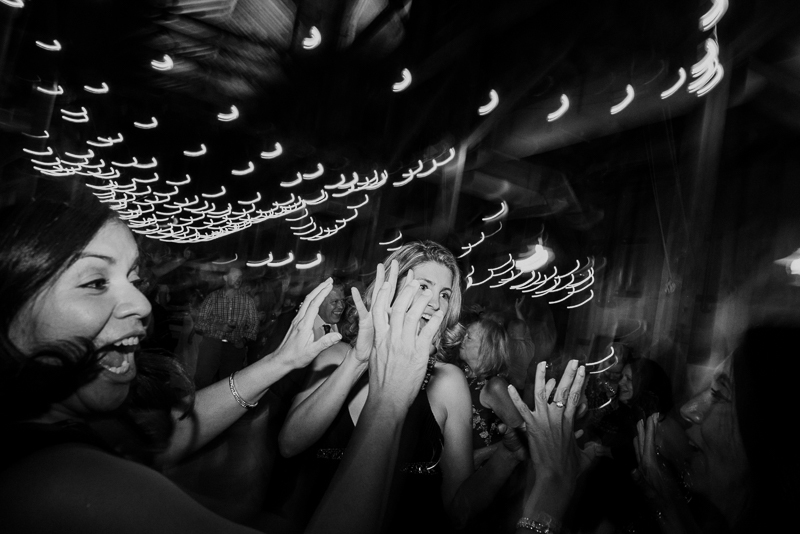 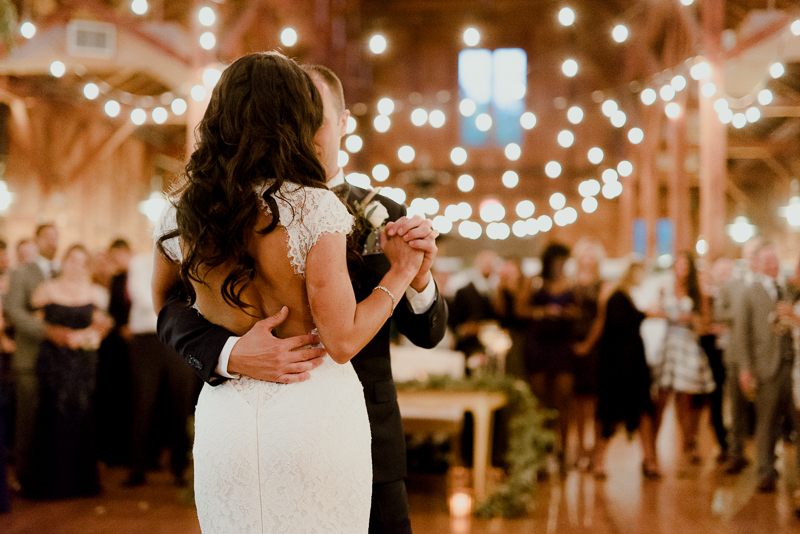 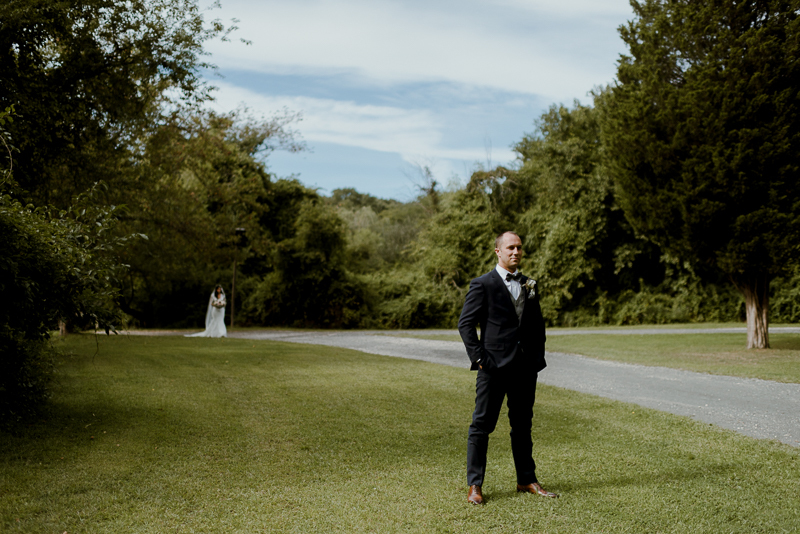 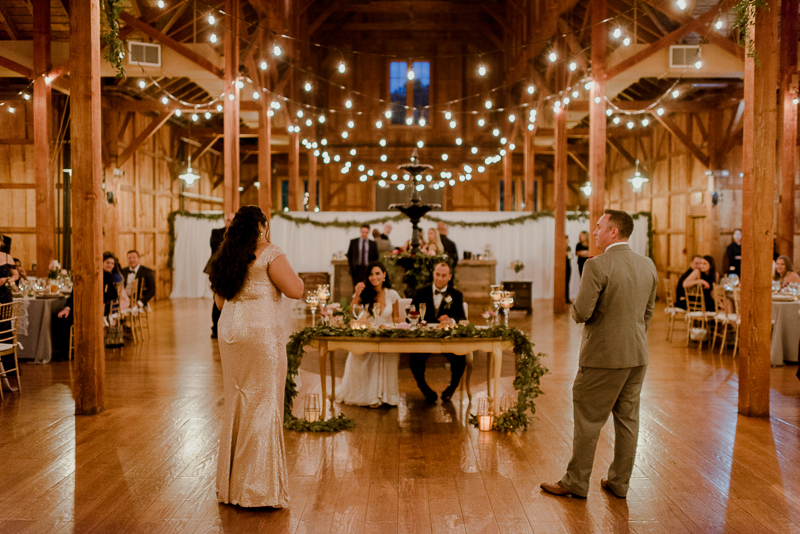 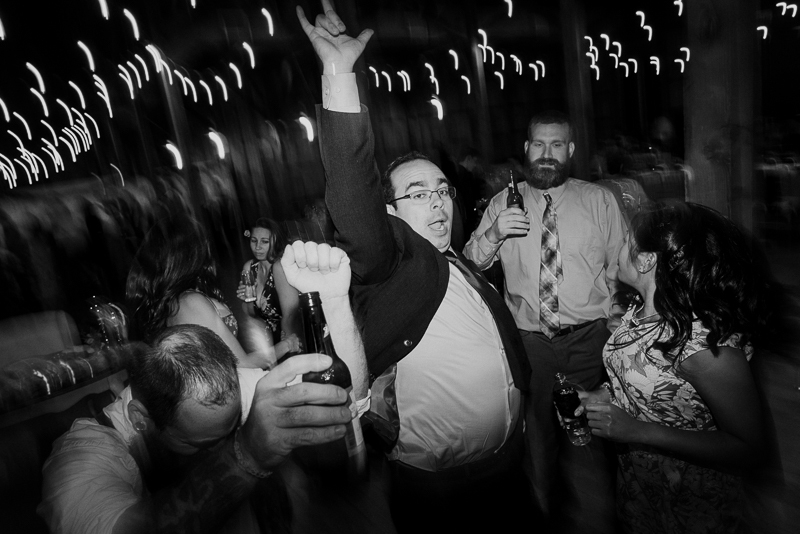 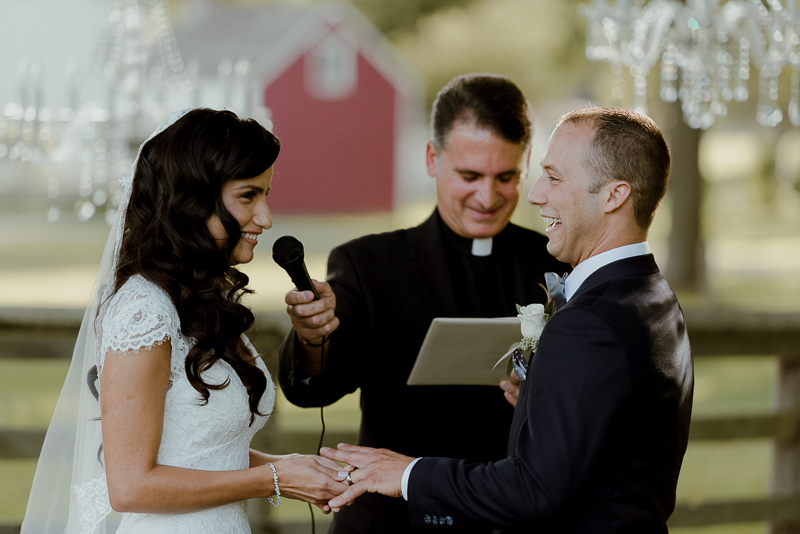 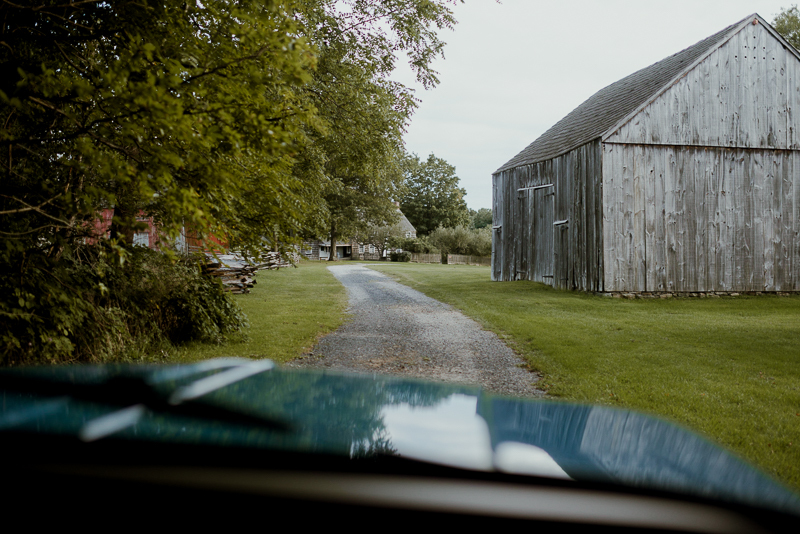 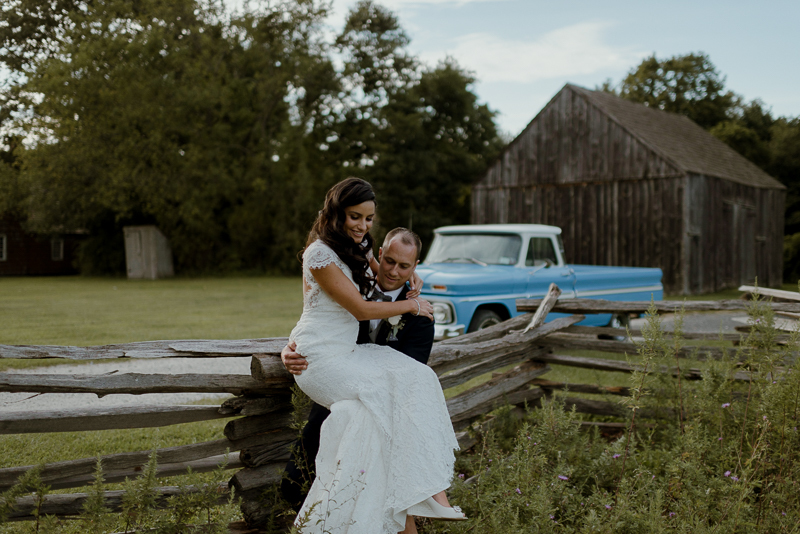 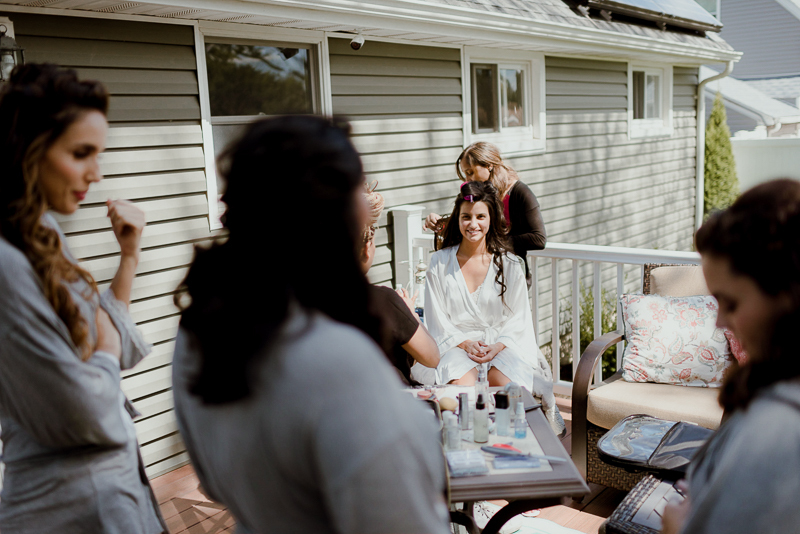 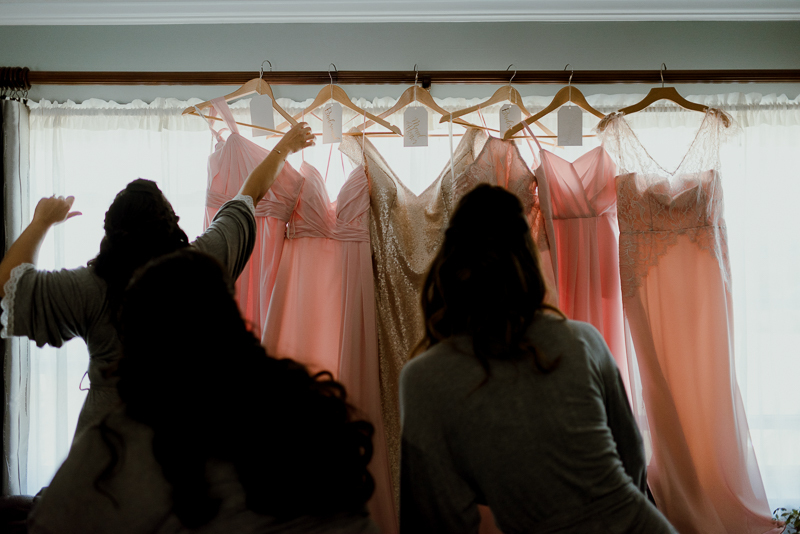 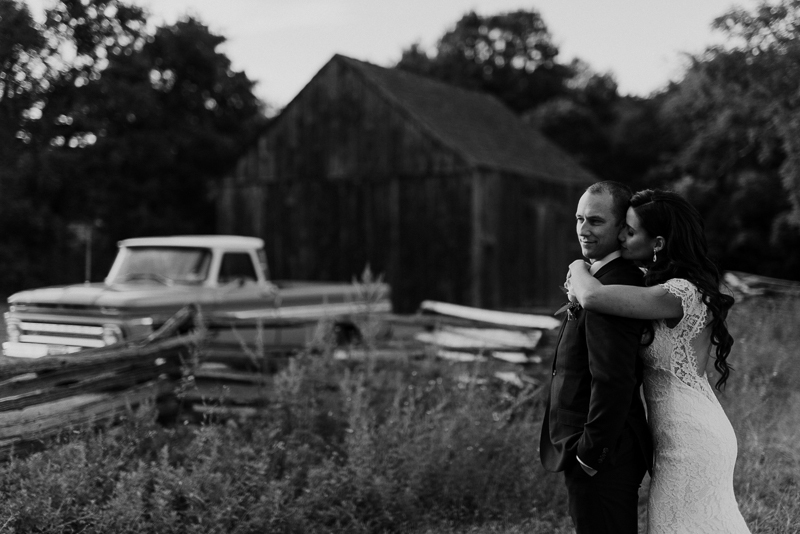 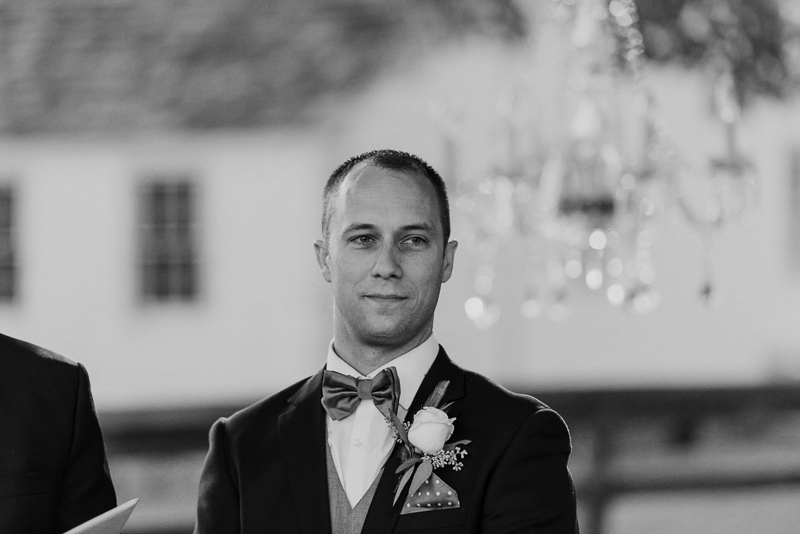 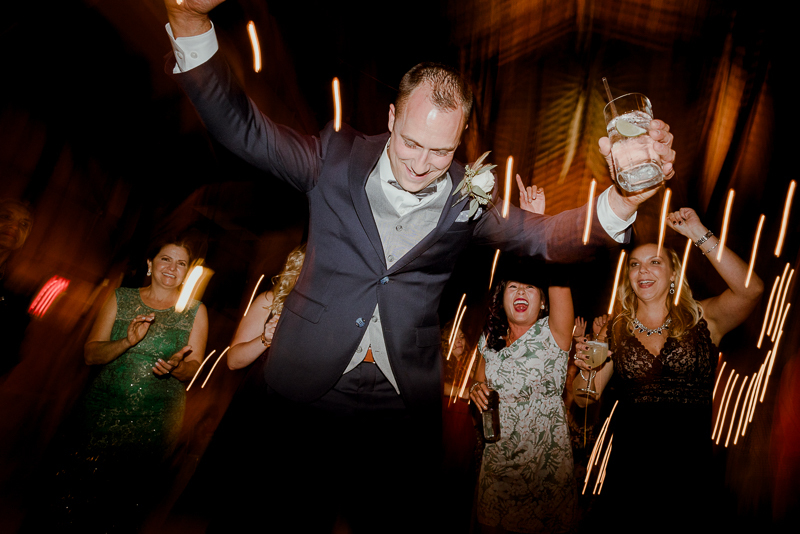 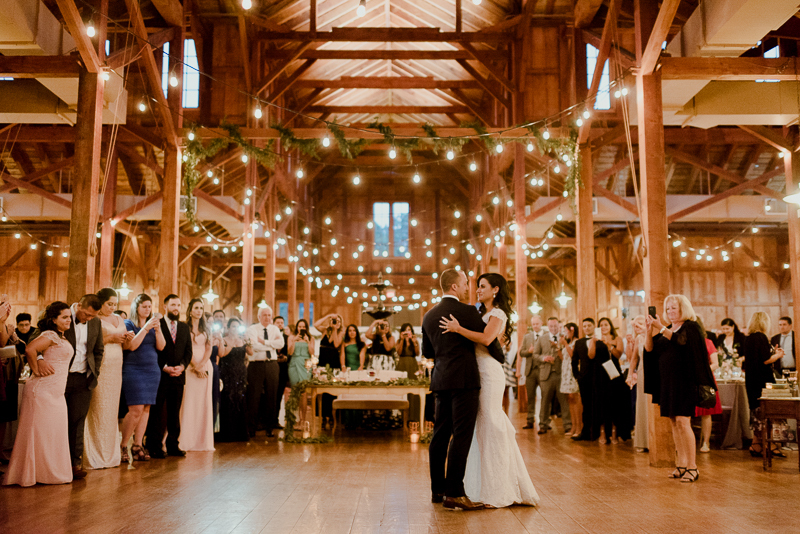 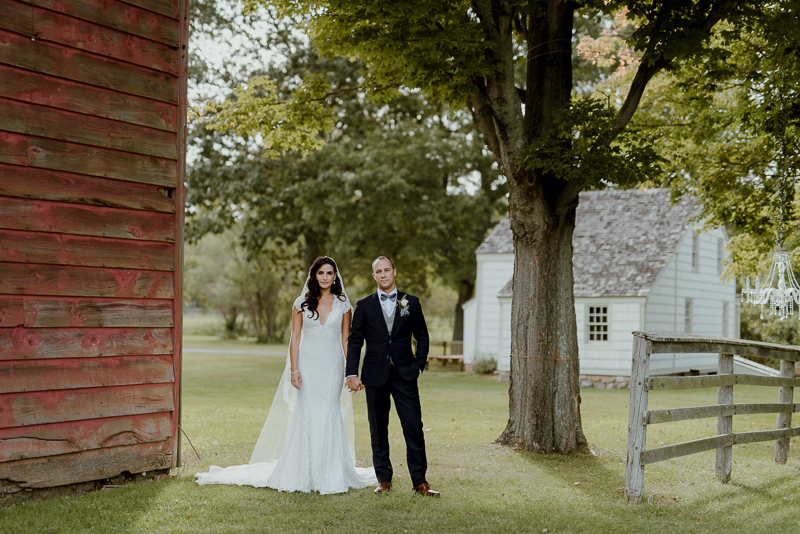 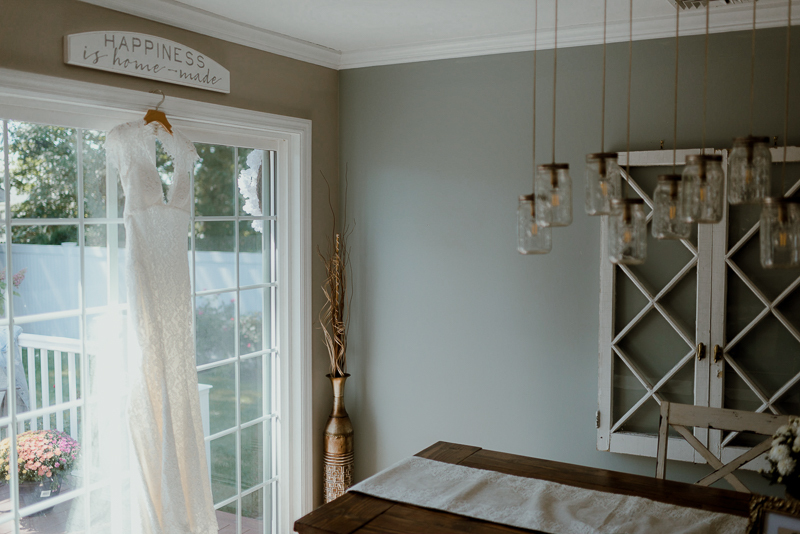 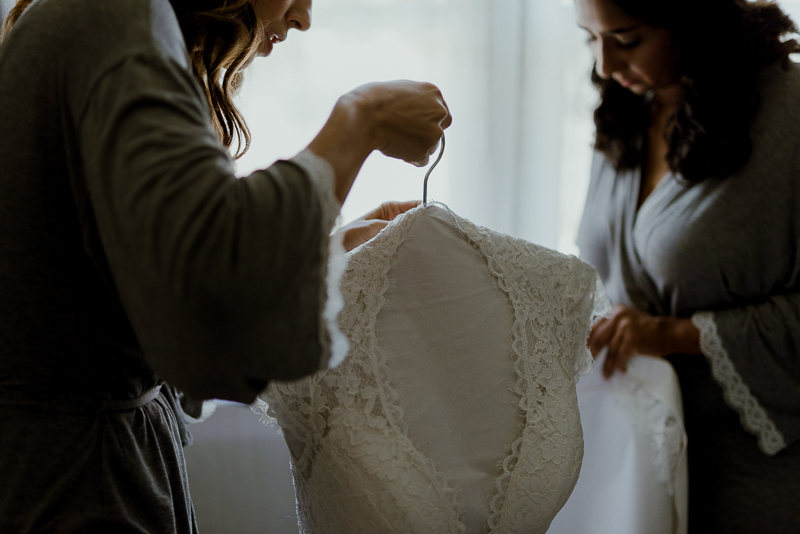 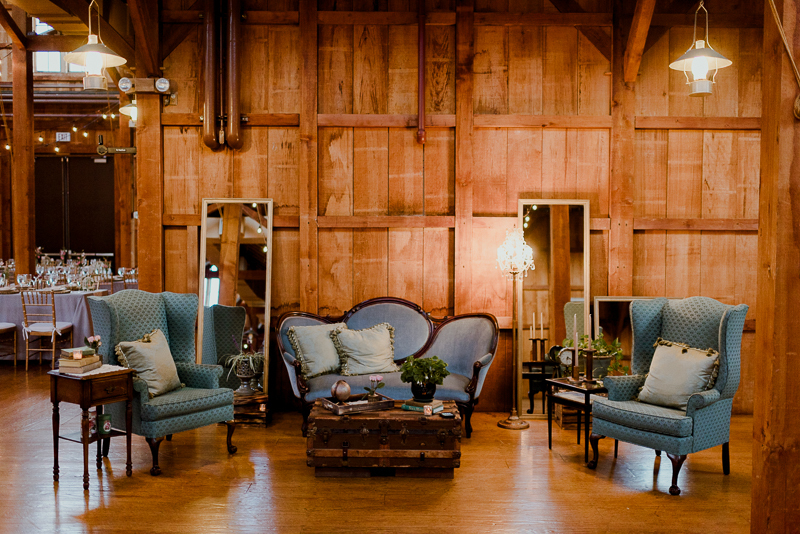 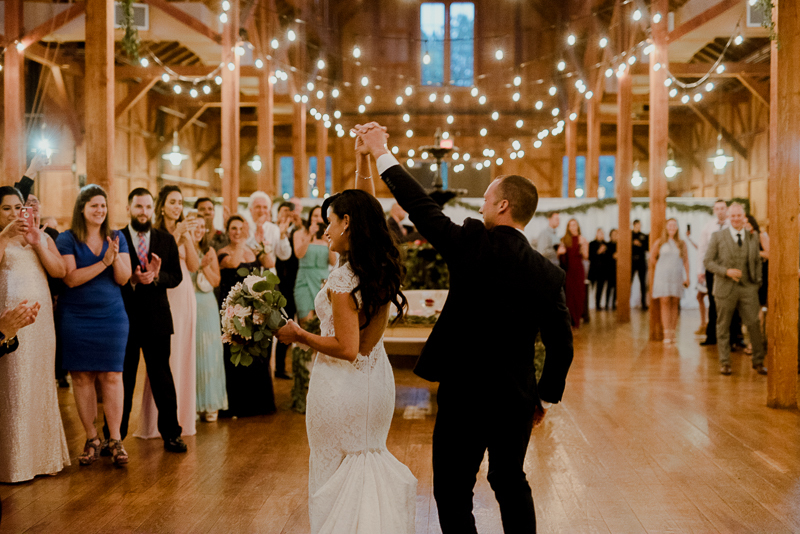 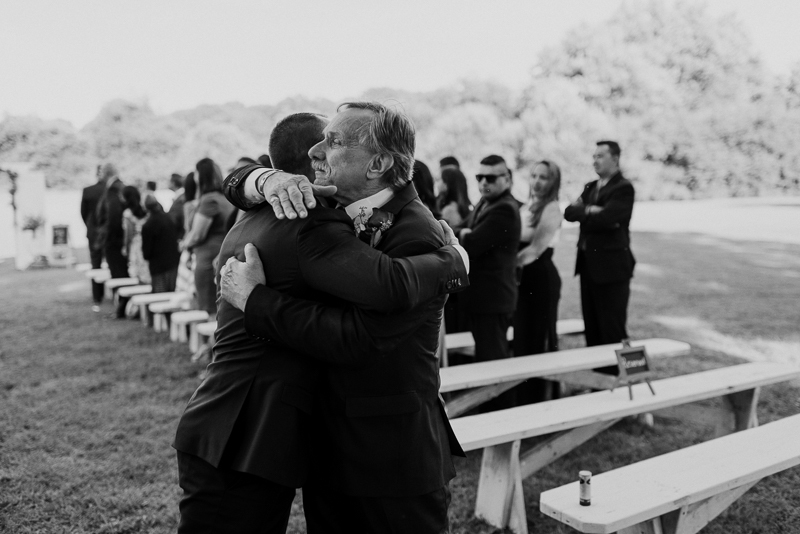 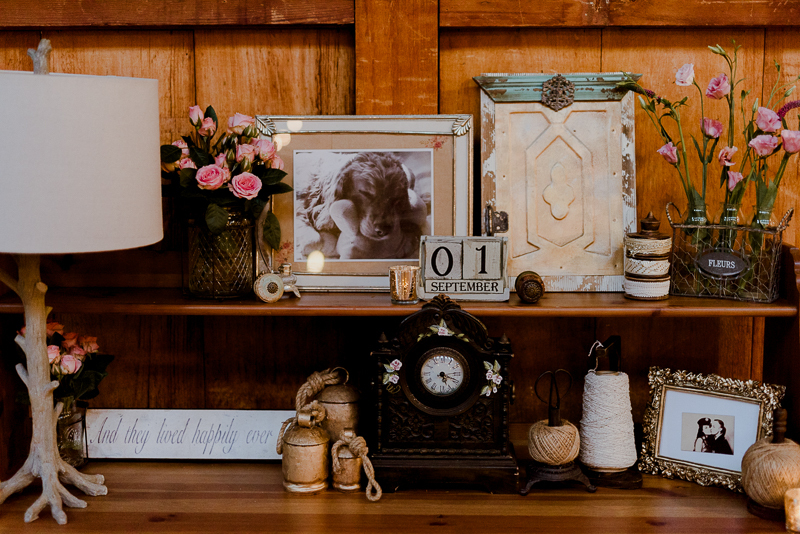 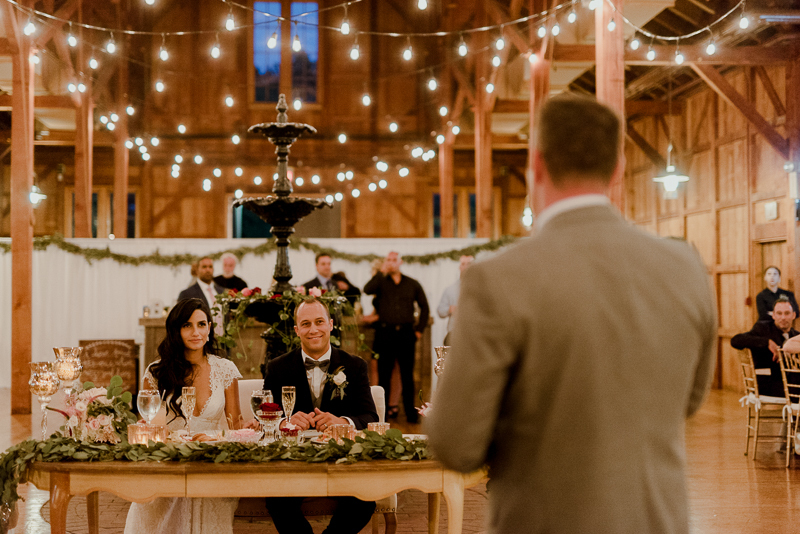 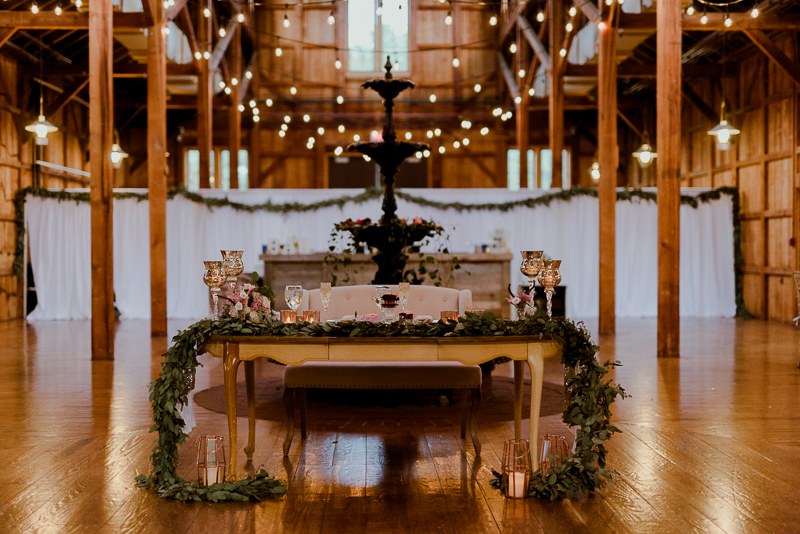 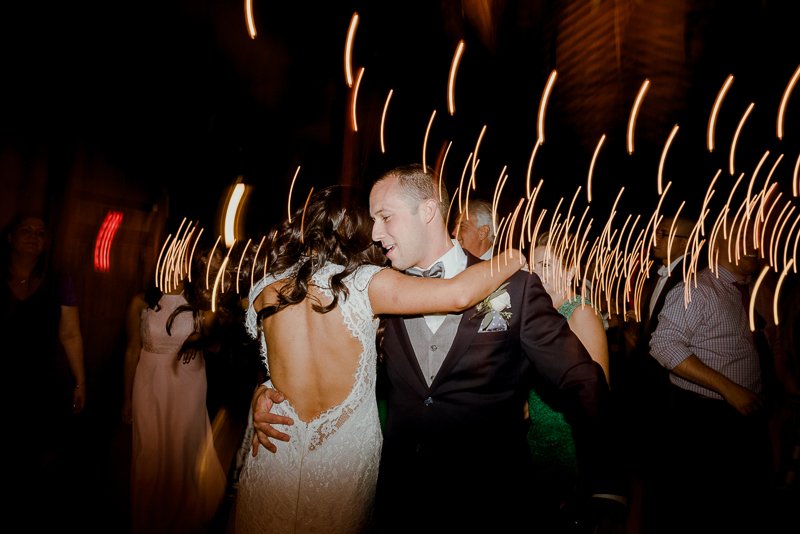 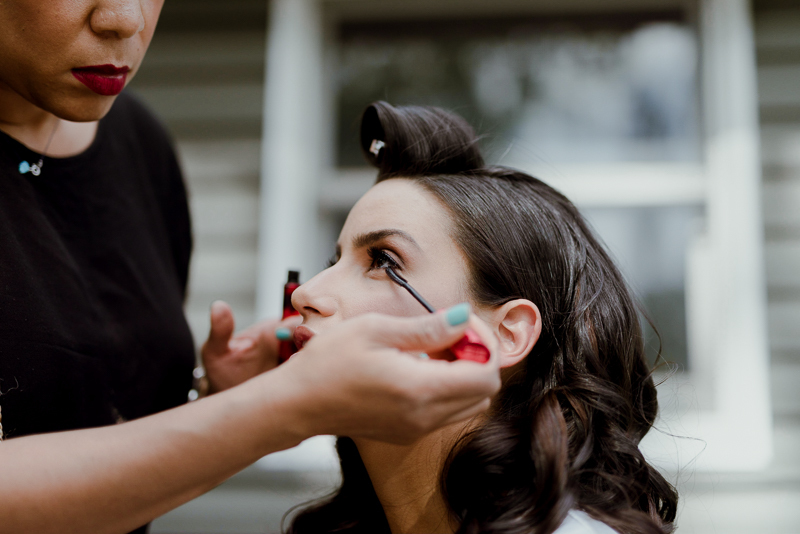 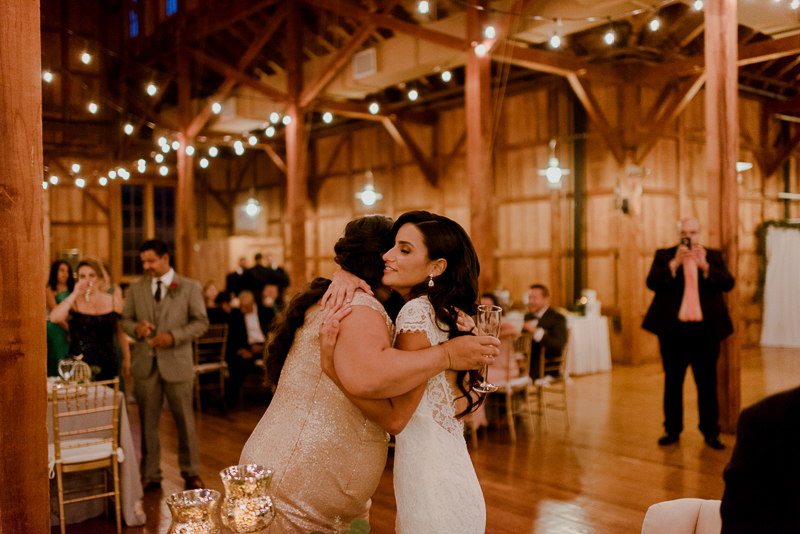 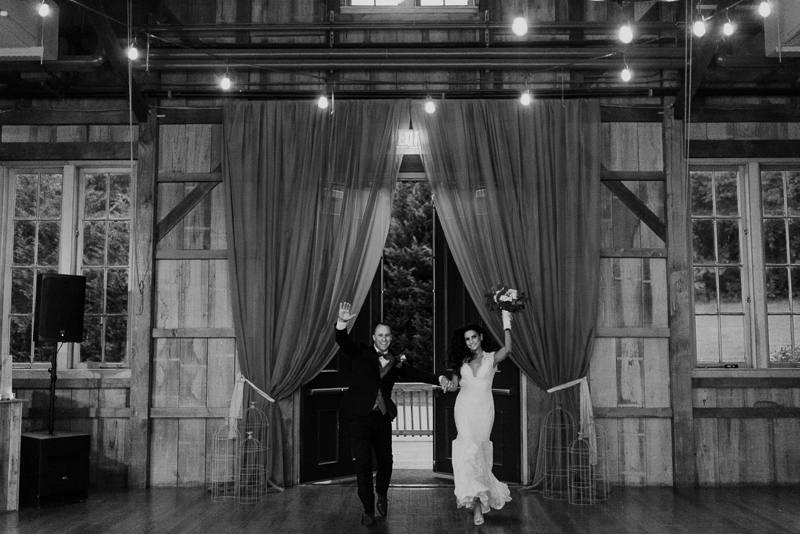 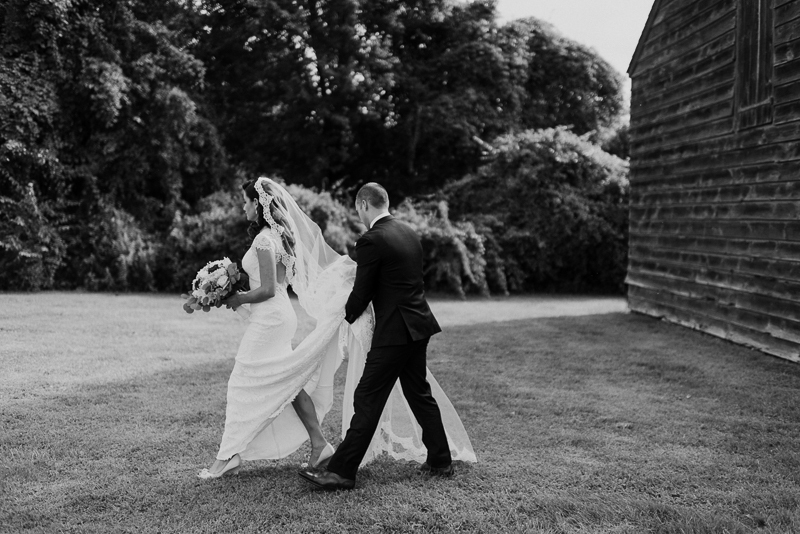 Thankfully, Andrea & Dennis were excited to adventure around as much as possible giving us ample opportunity to really take advantage of one of my now favorite New York barn wedding venues. 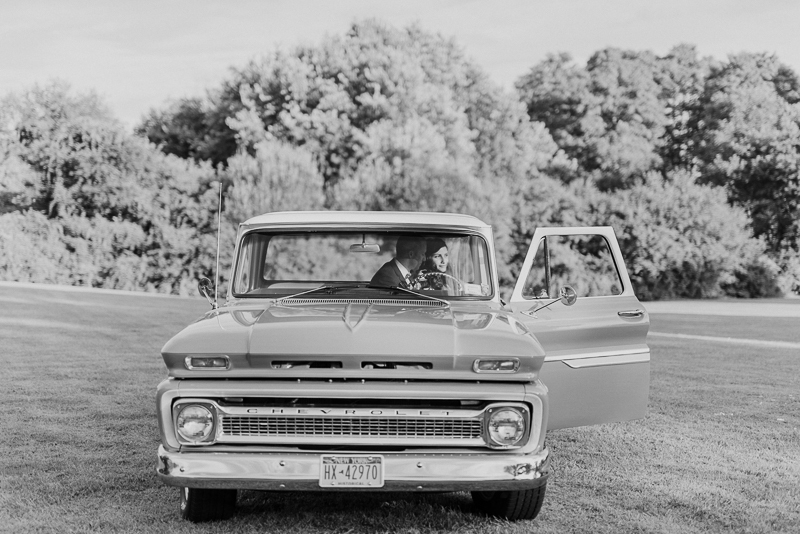 Along for the ride, literally, was an old Chevy truck Andrea & Dennis borrowed from a family friend. 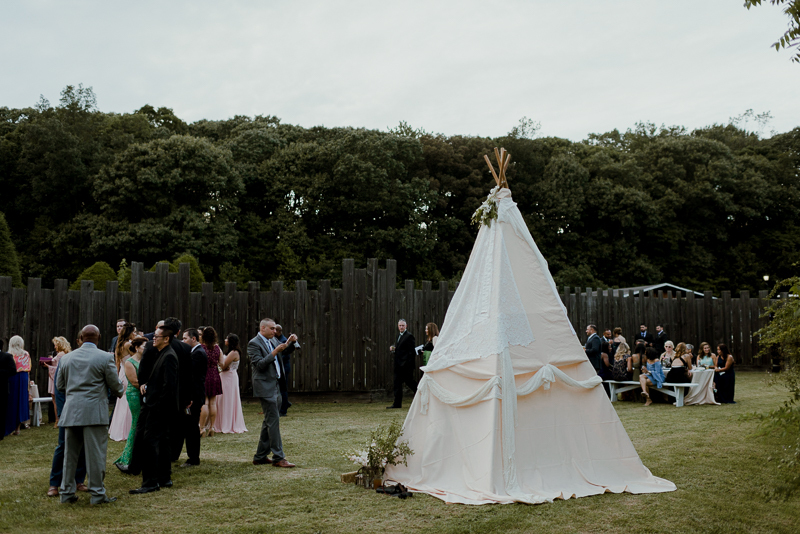 And they put it to good use. 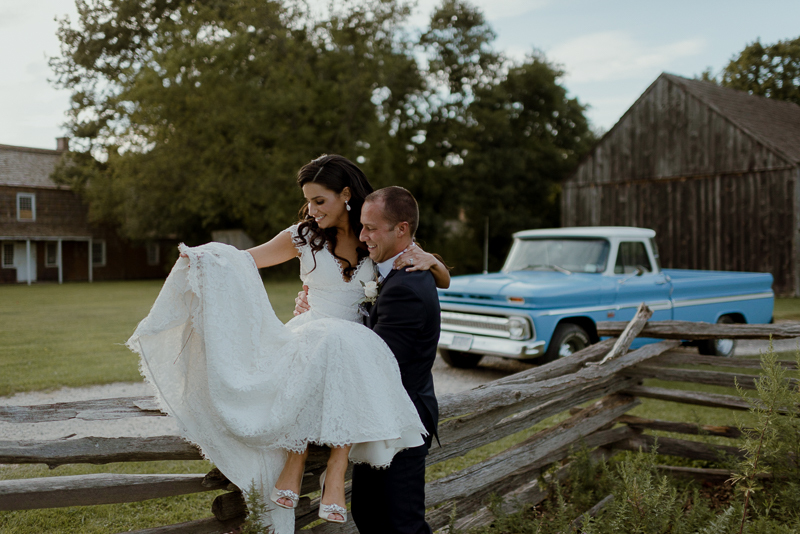 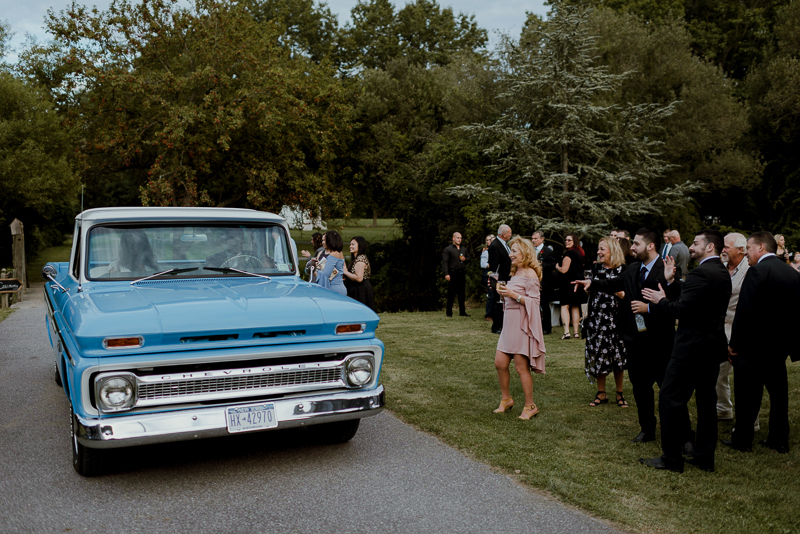 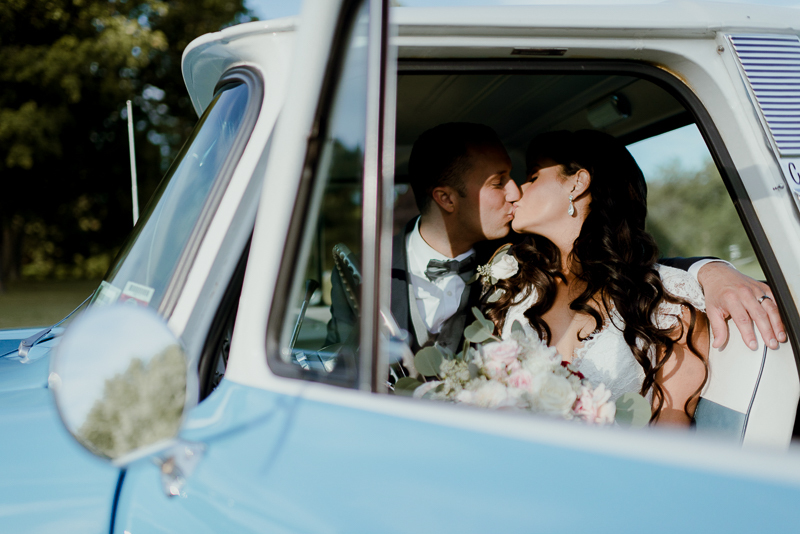 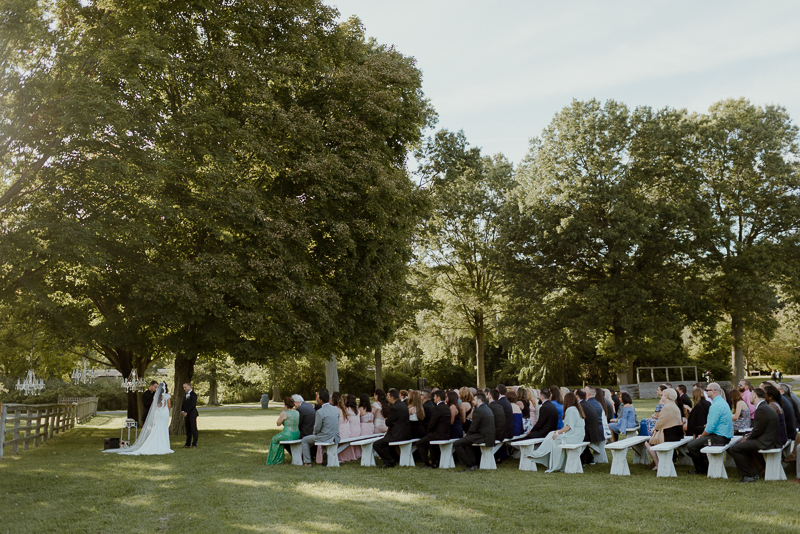 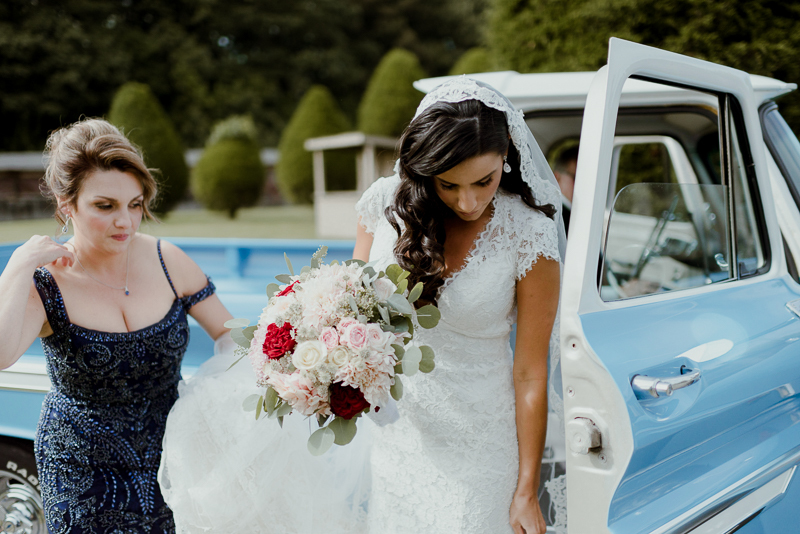 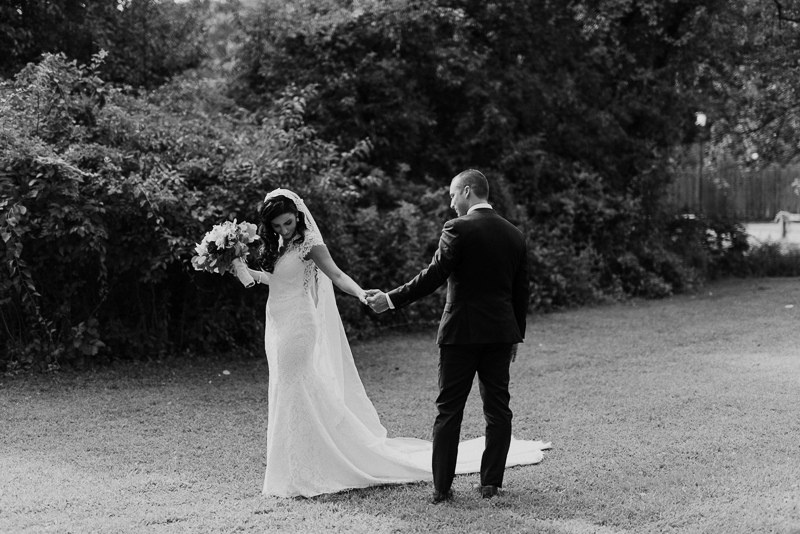 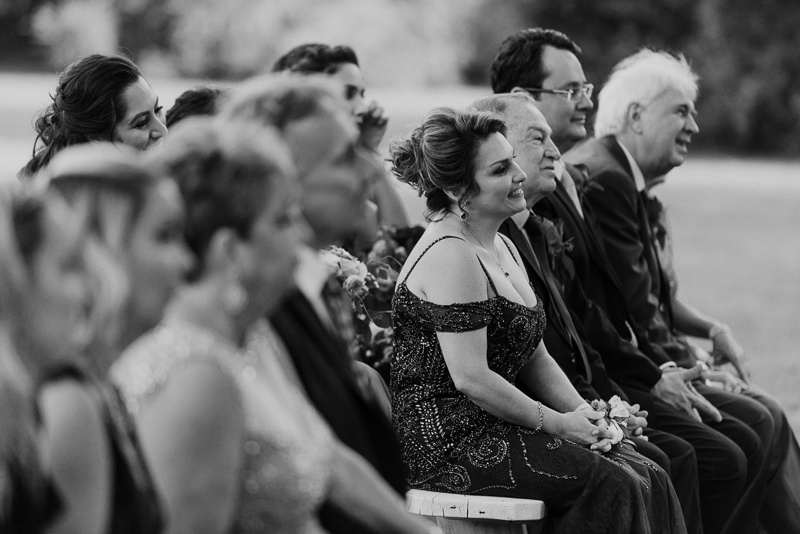 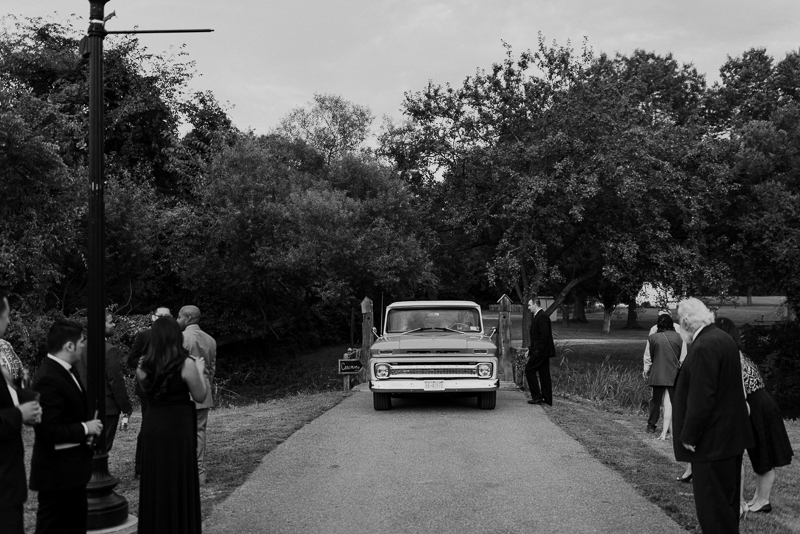 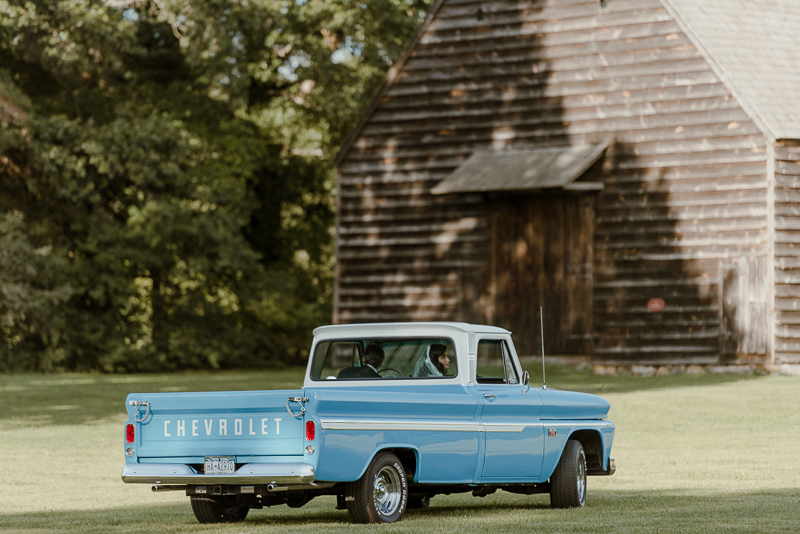 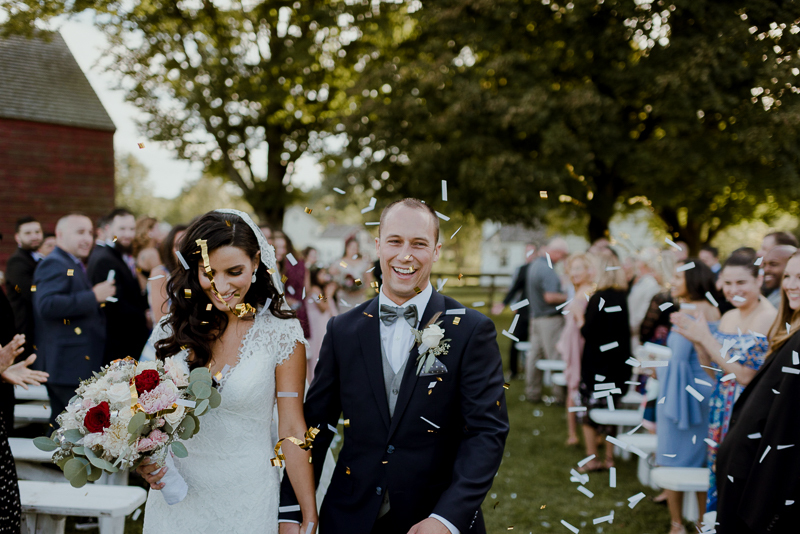 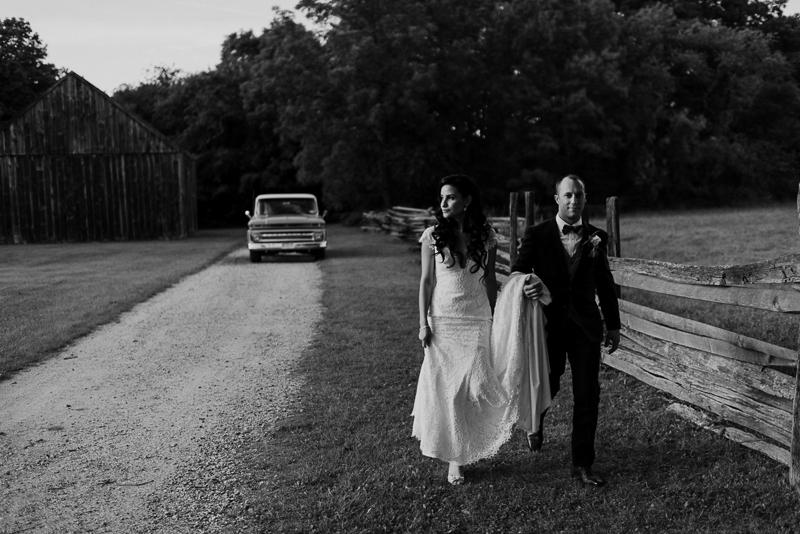 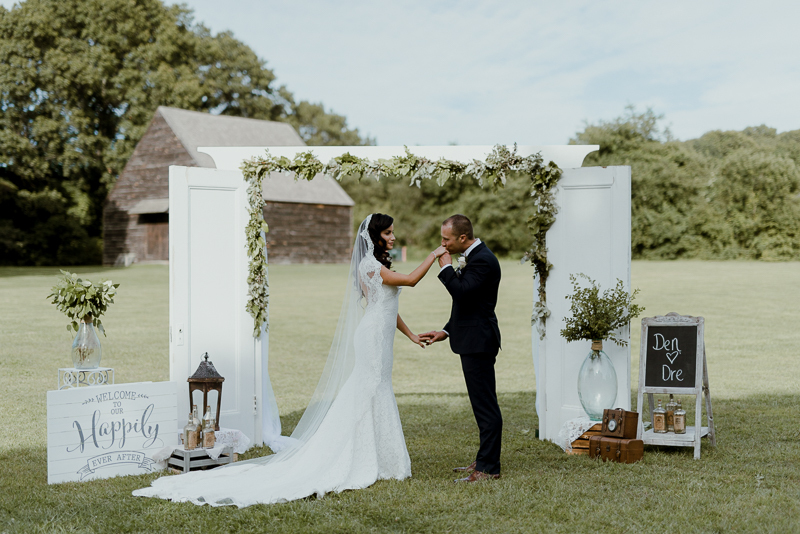 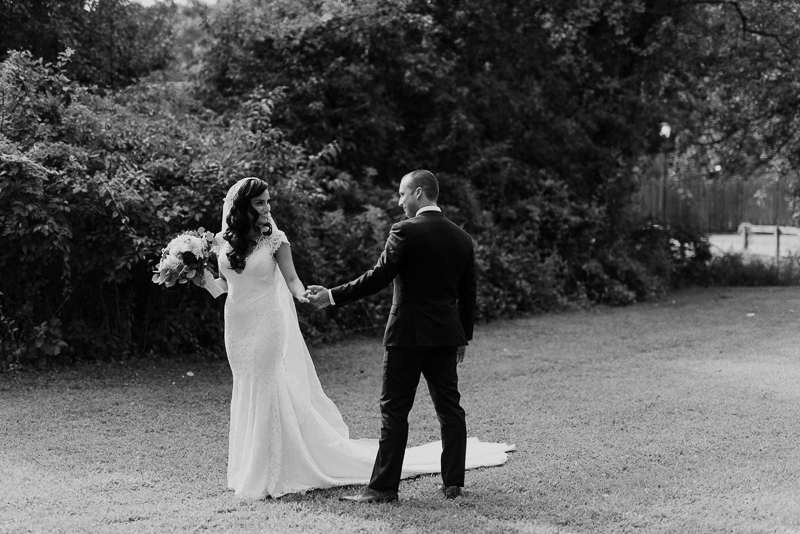 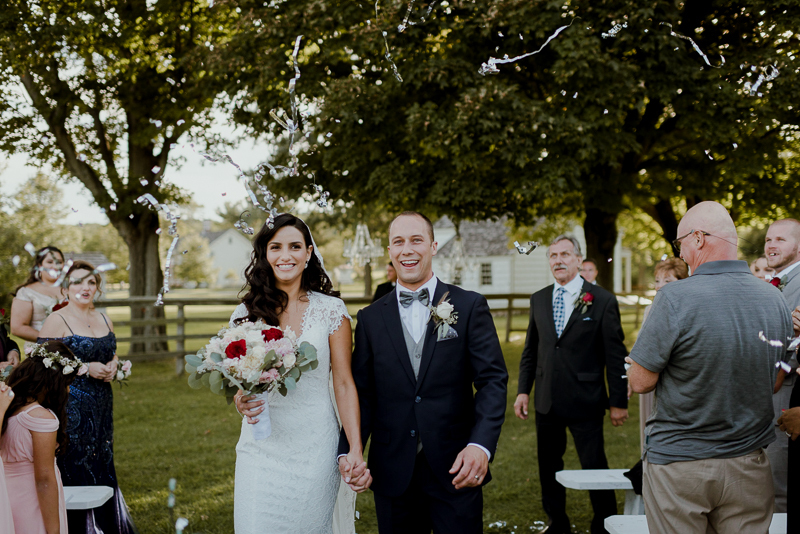 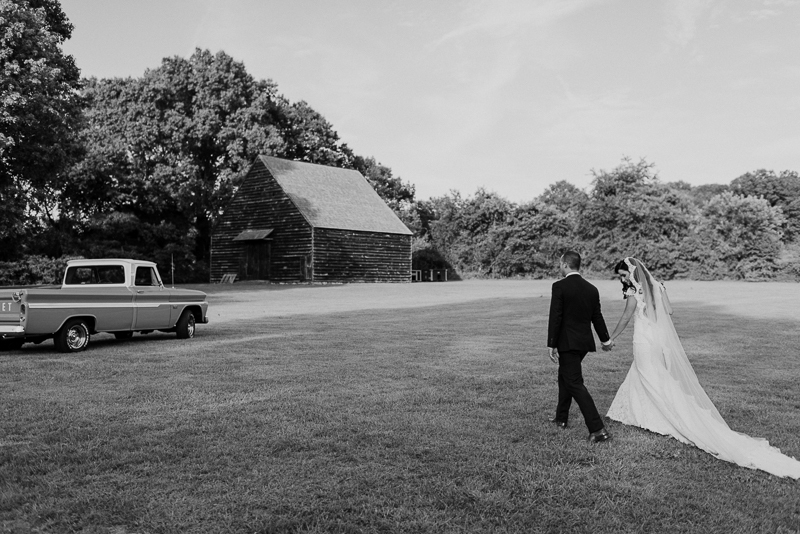 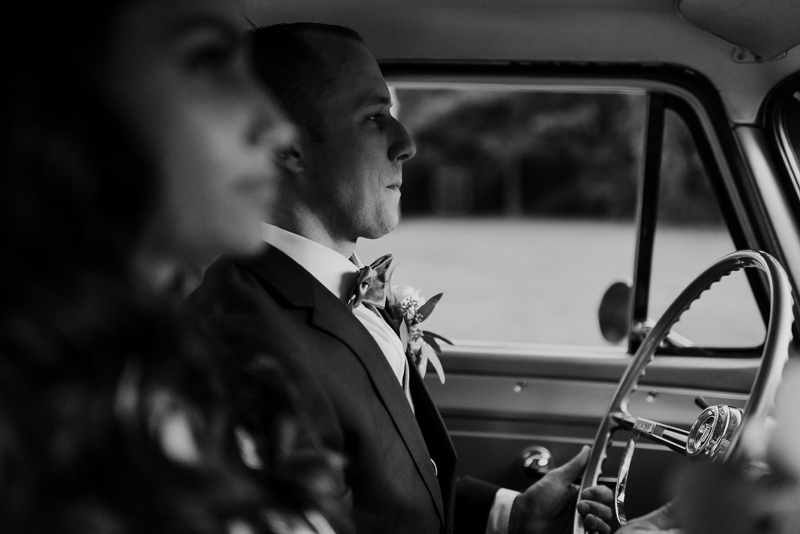 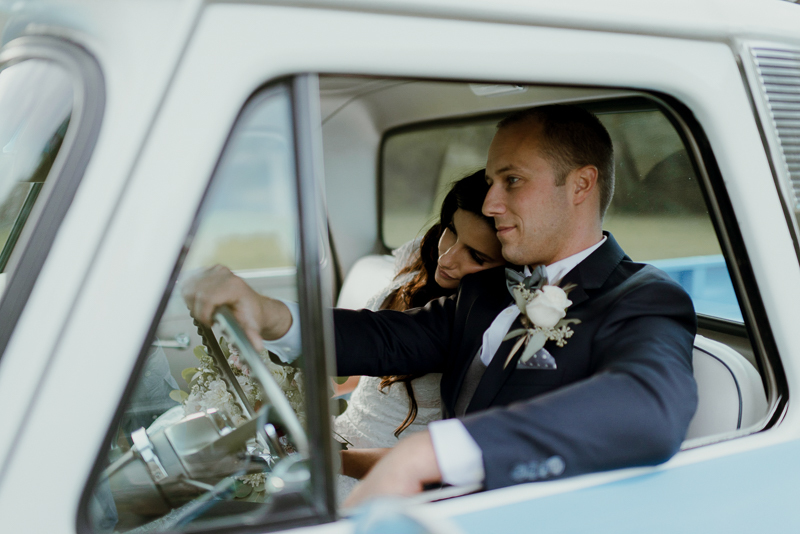 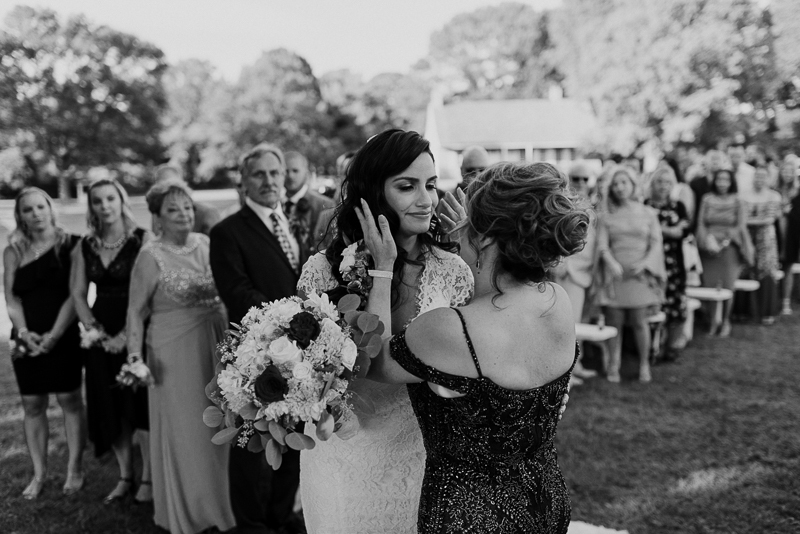 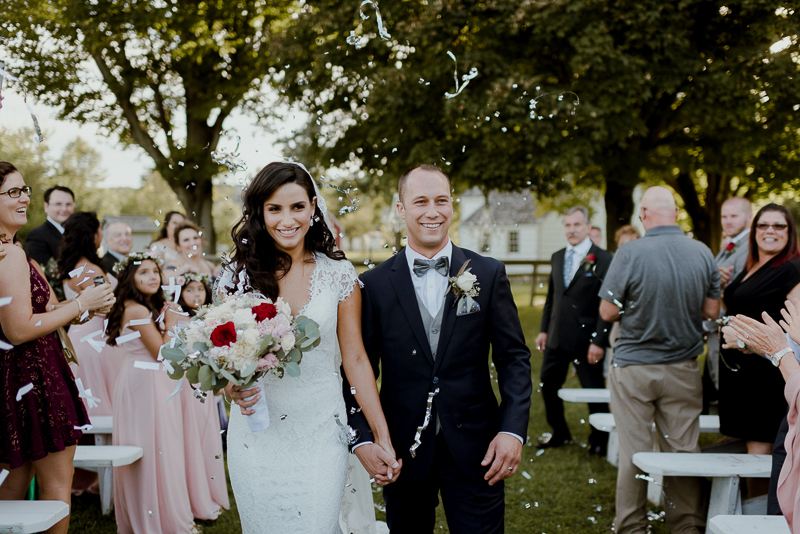 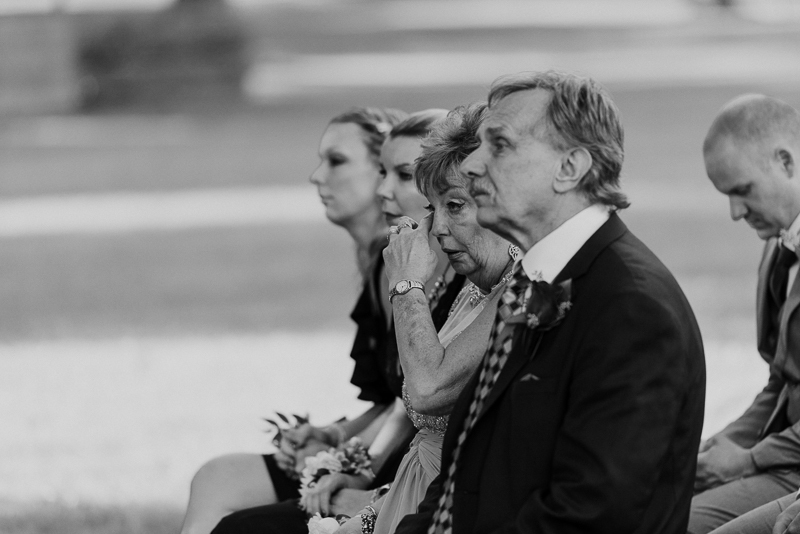 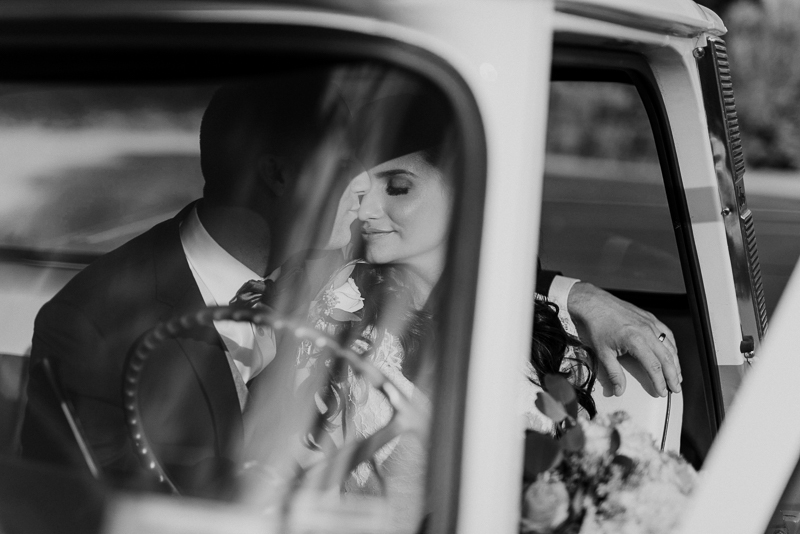 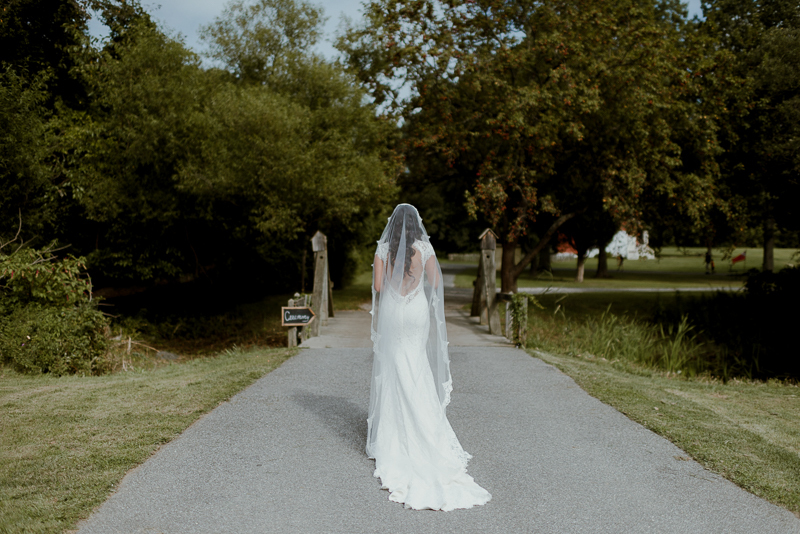 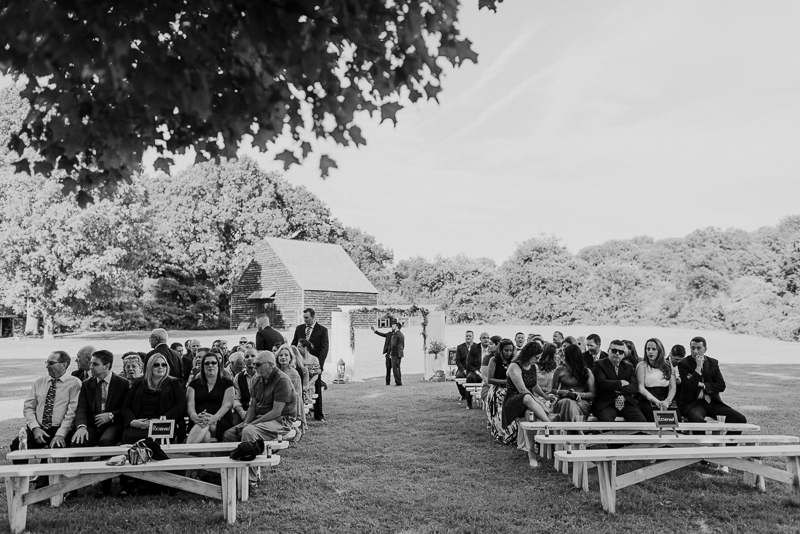 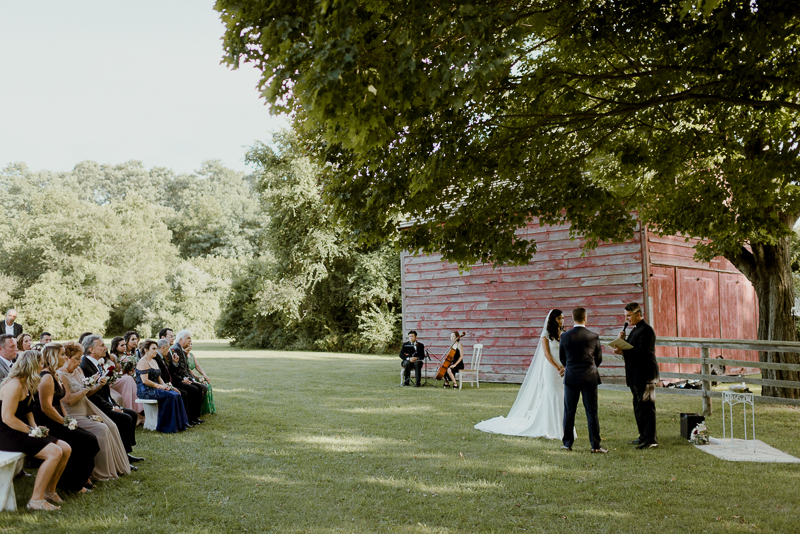 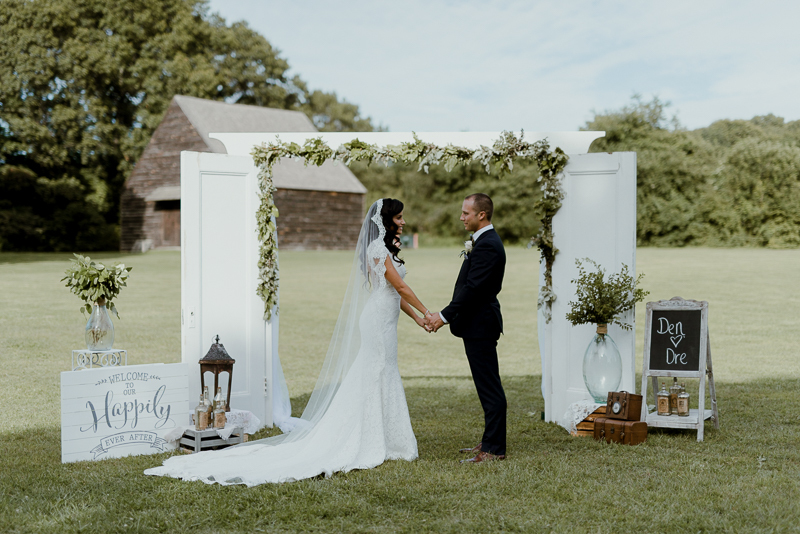 It fit the ambiance of the property so perfectly and doubled as Andrea’s arrival vehicle to their ceremony which took place in a stunning field under a tree. 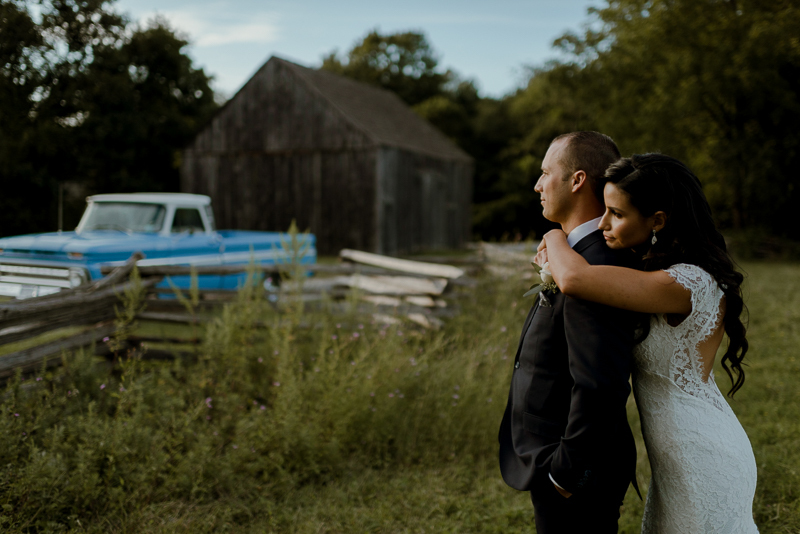 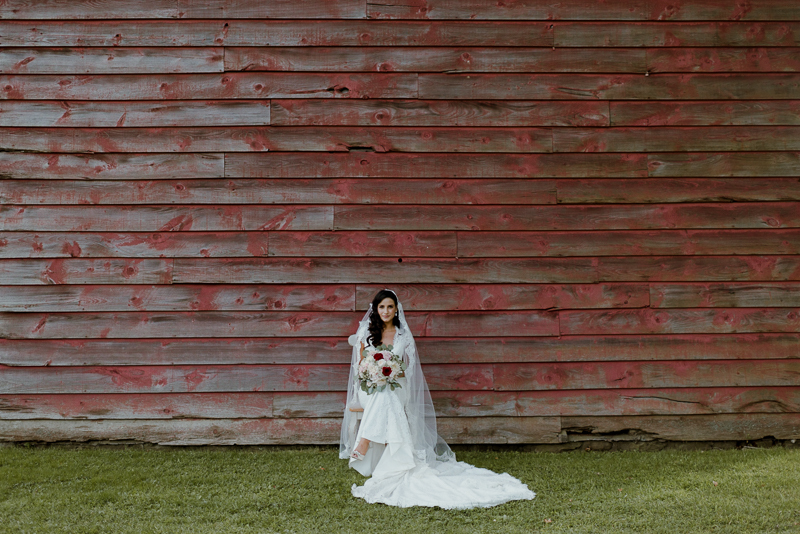 After doing the marriage thing, we hopped back into the truck in search for more rustic beauty as the sun was setting. 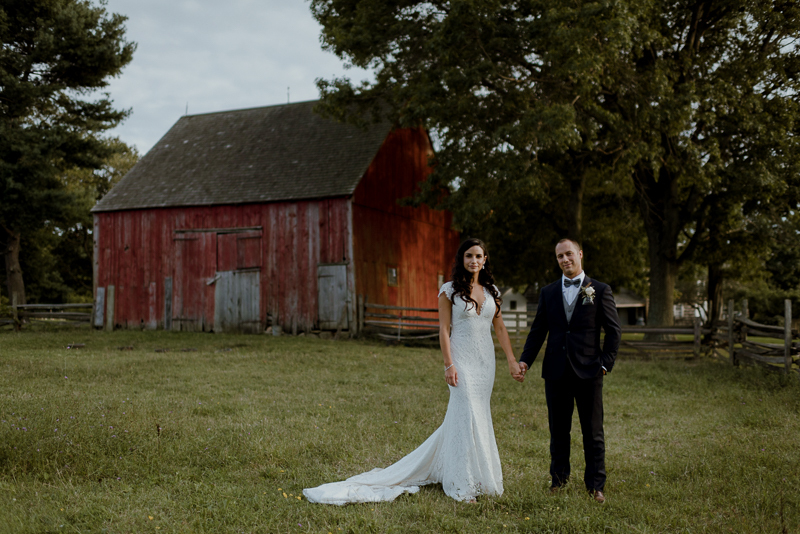 After spotting another stunningly beat-up red barn in the distance, we pulled up to make more photos. 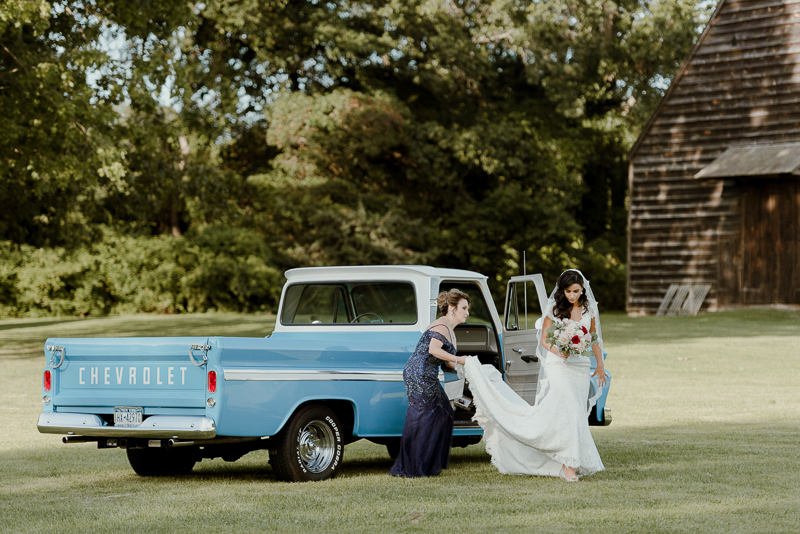 That truck was definitely the most useful wedding prop of all-time. 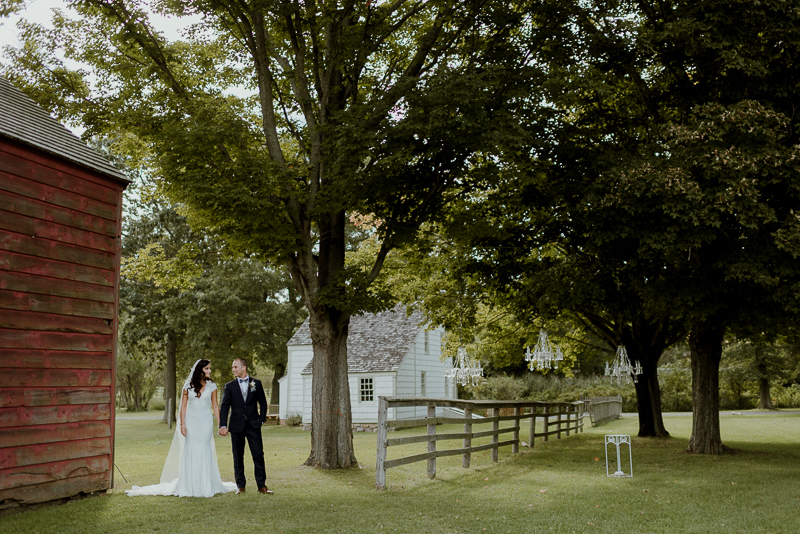 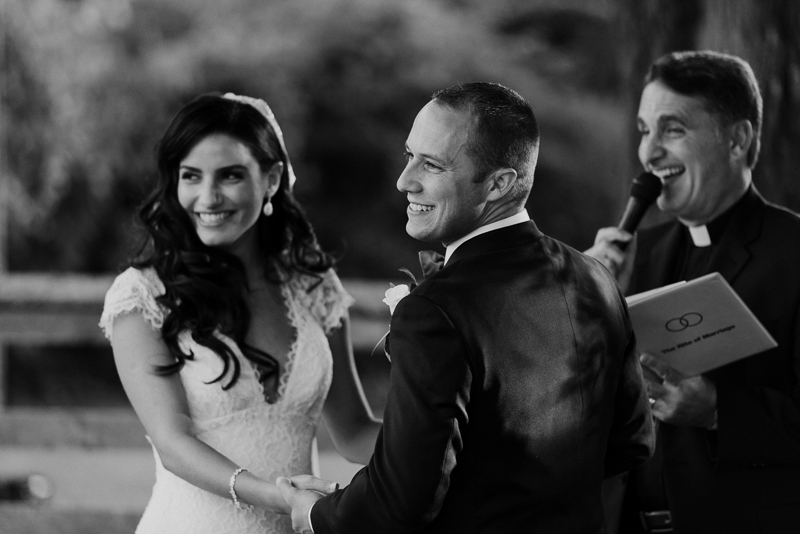 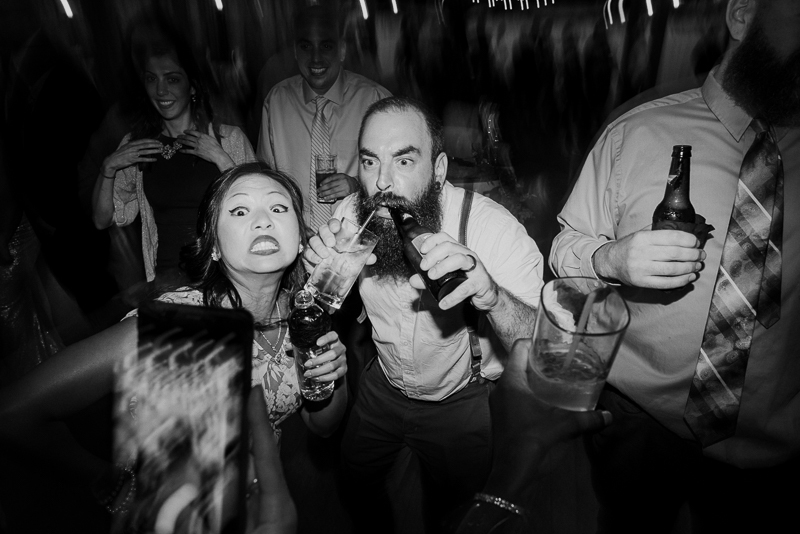 Now, on to their Long Island wedding story.